We envision a world where we can produce high quality food while protecting the natural environment through farming in respect of nature. 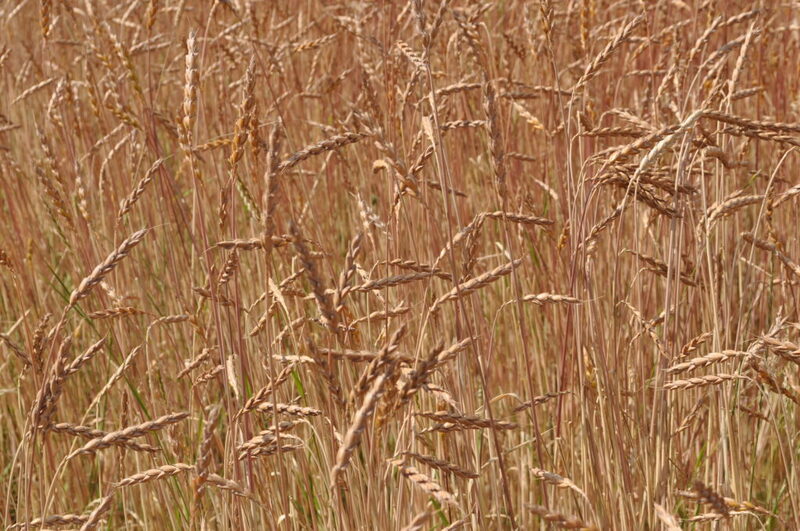 We believe that we can achieve such a sustainable farming system through organic agriculture. 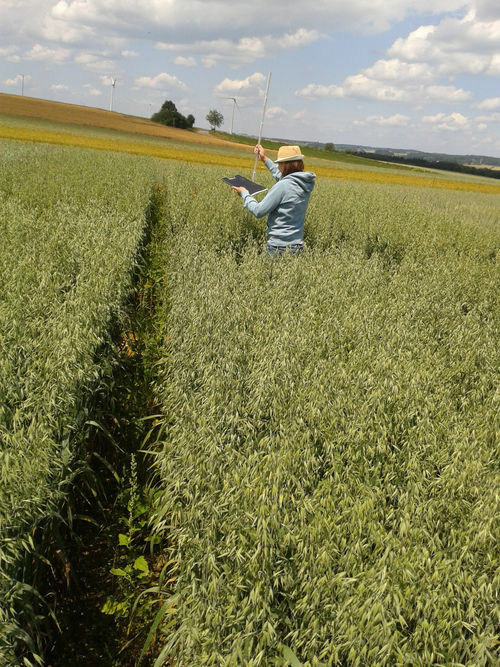 Improving organic agriculture with research, advisory, dissemination and support activities, thus making agriculture more performant and resilient. 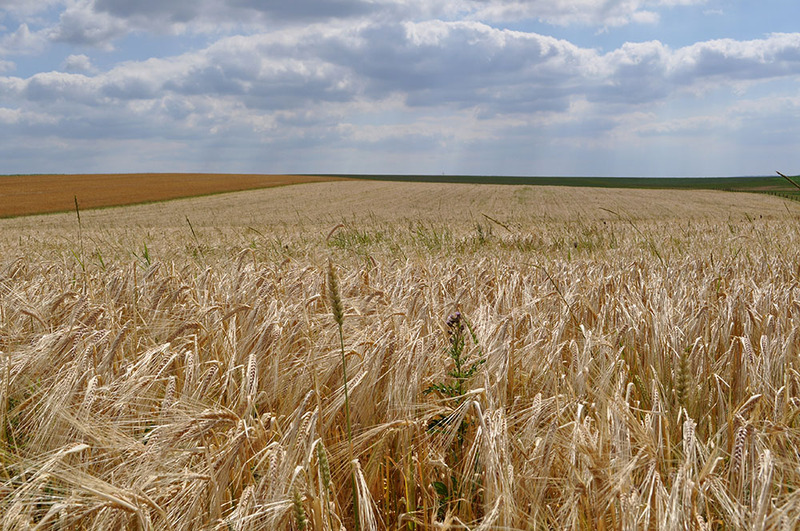 This will empower farmers to implement sustainable farming practices in Luxembourg. 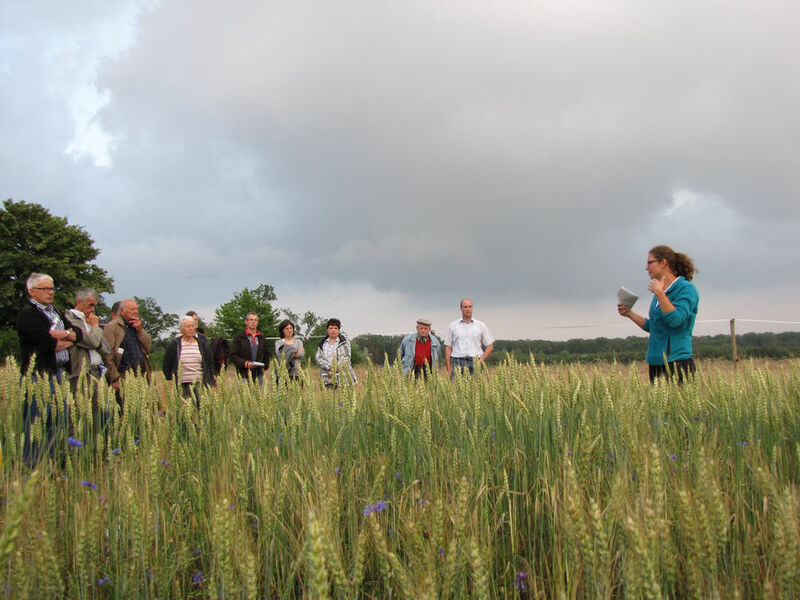 IBLA sees the purpose and aims of its efforts in research, consultancy, education and communication on topics of organic agriculture. 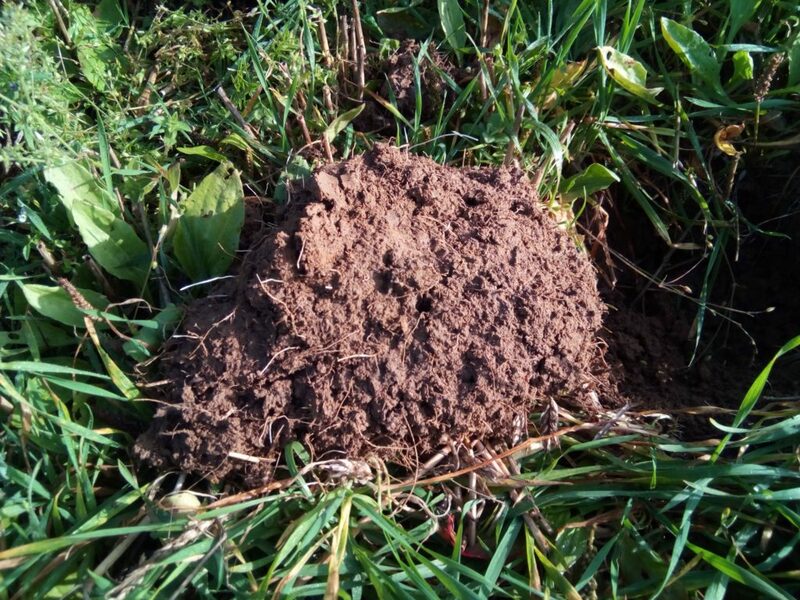 Research and development of practical methods for organic and biodynamic agriculture; Taking into account nutritional, ecological and socio-economic aspects. 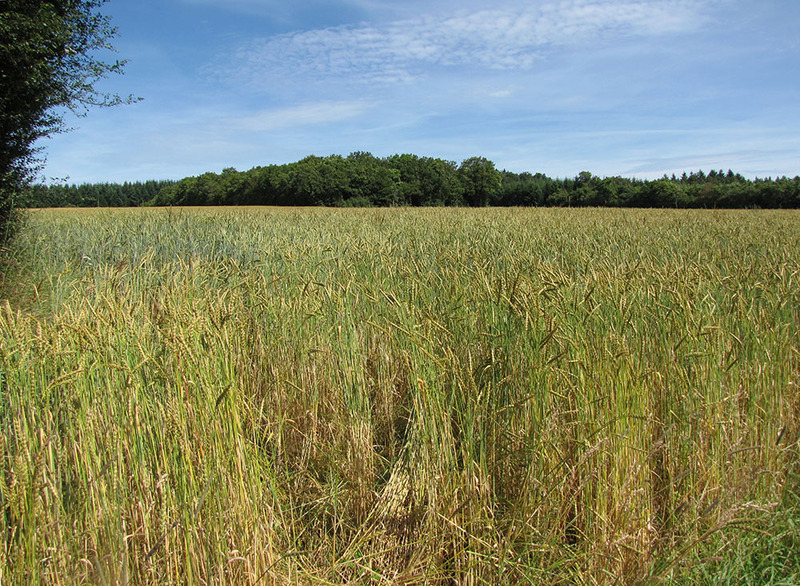 The establishment of an extension service for agricultural holdings and public bodies, with the aim to provide organic and biodynamic agriculture with the importance it deserves. 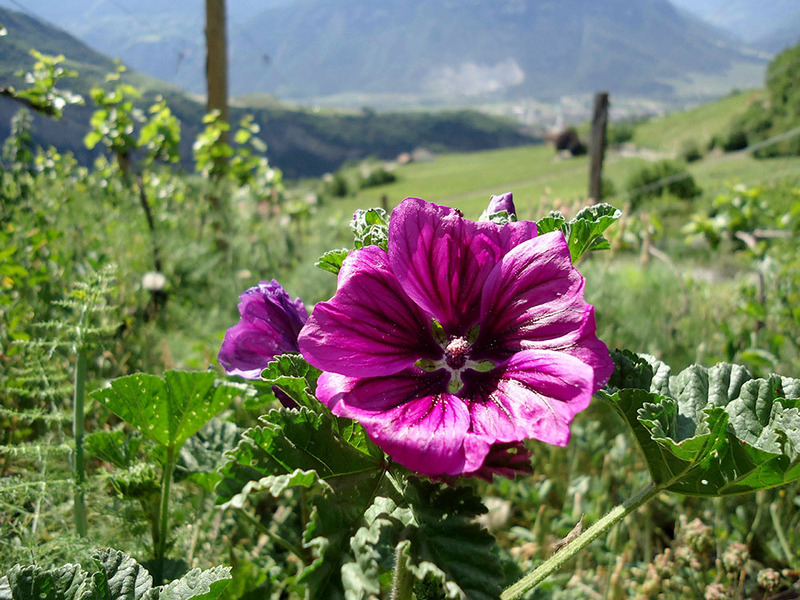 Education of producers and consumers on organic and biodynamic agriculture as well as promotion of cooperation between producers, trade and consumers. 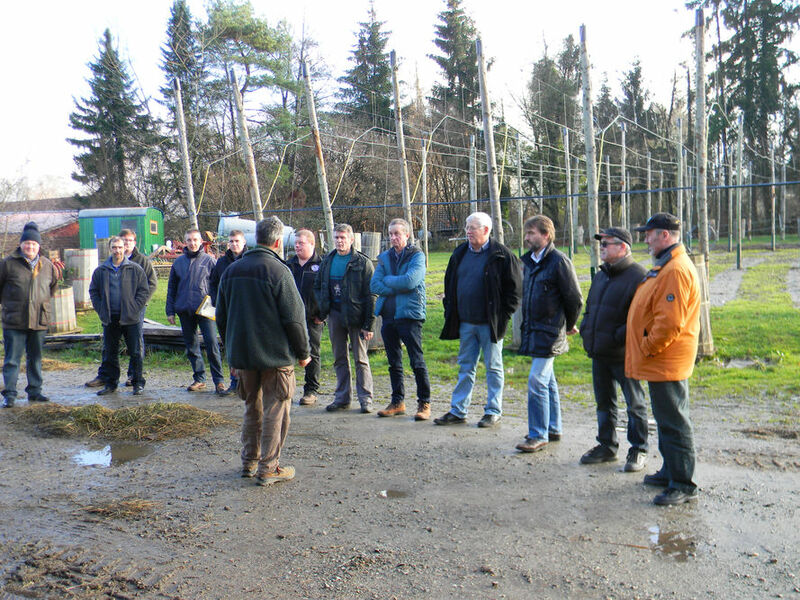 Promotion of training in organic and biodynamic agriculture at the training and education centres in Luxembourg. 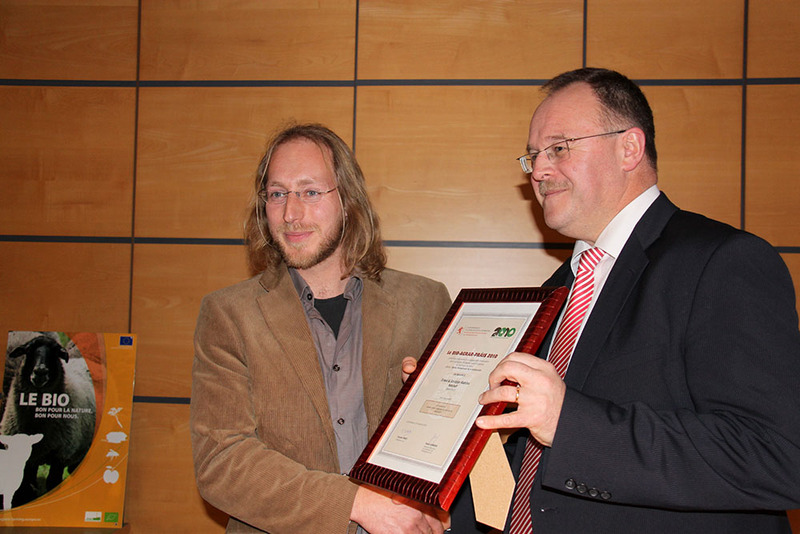 Since 2015, the IBLA has been a registered non-profit organization and has also been recognized as an official research institute in Luxembourg. 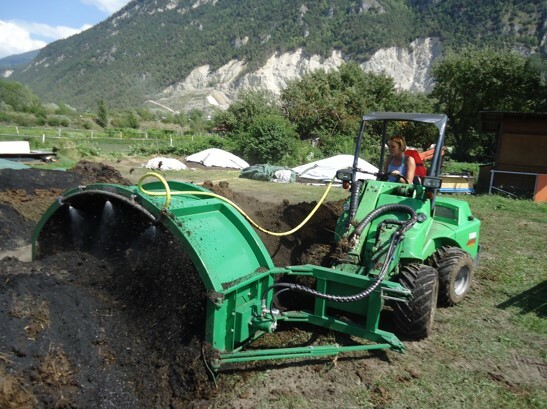 You are a farmer and want to explore the production and business management possibilities a conversion to organic agriculture can offer your farm? You have decided to convert your farm to organic agriculture and need competent advice and support during the conversion phase?? 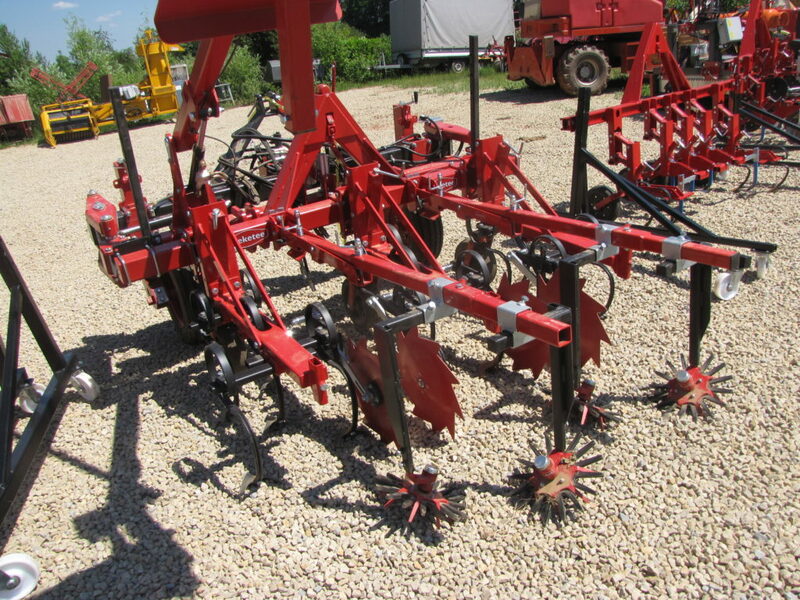 You are already an organic farmer and need help with a specific problem? 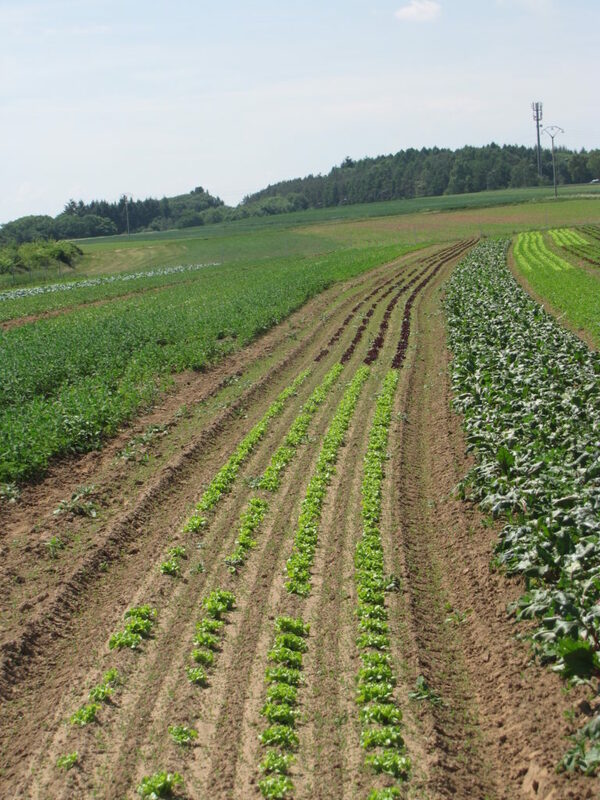 You want to get first insights on the methods of organic farming? 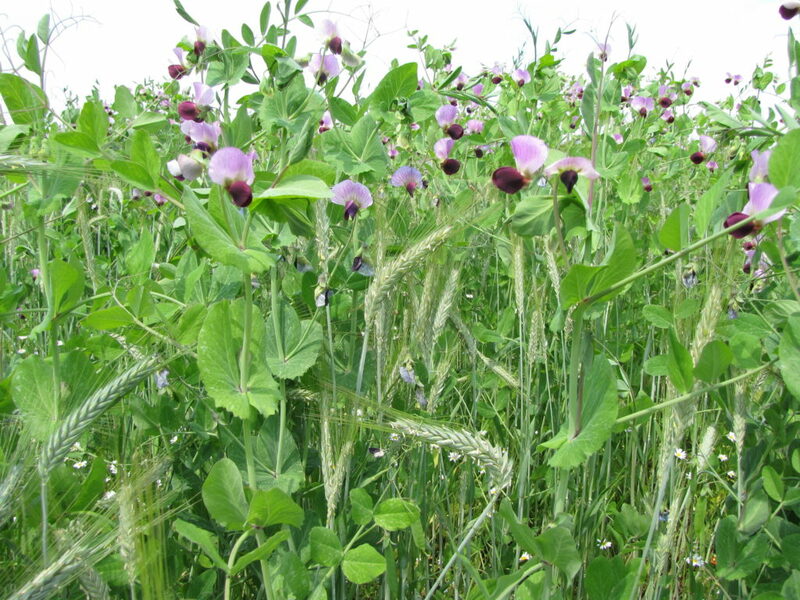 You want to profit from the benefits of leguminous crops in your crop rotation and need help in variety selection, production technology and the design of your crop rotation? If one of these situations applies to you, the IBLA agricultural extension service has just the right offers for you. Our advisers have knowledge in all fields of organic agriculture due to their education and many years of practical experience. We combine research and practice and offer a wide range of extension services suited to fit your professional and personal needs. Our advisers are active both on a regional and Europe-wide level to provide you with the best service. 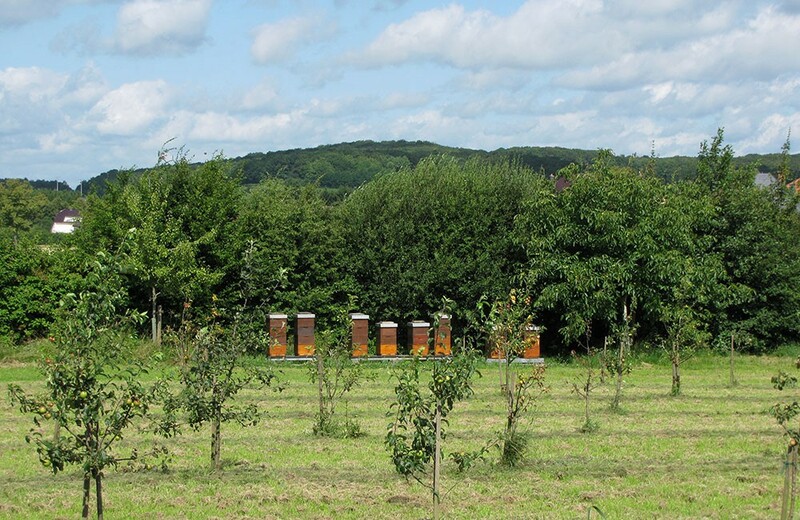 They offer a wide range of advice, from arable land and grassland to animal husbandry and feeding. They are your contact before and during the conversion. 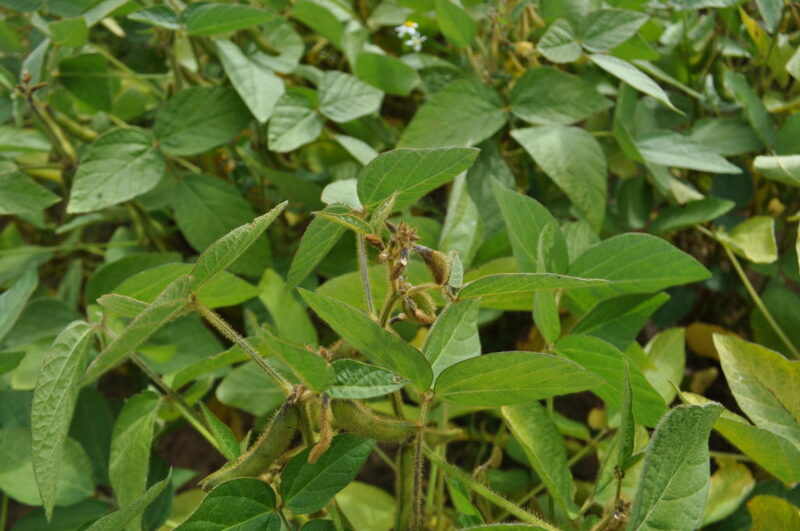 Their consulting services include crop rotation, fertilization and soil cultivation in field fodder and crop production with the aim of increasing natural soil fertility and yield potential. 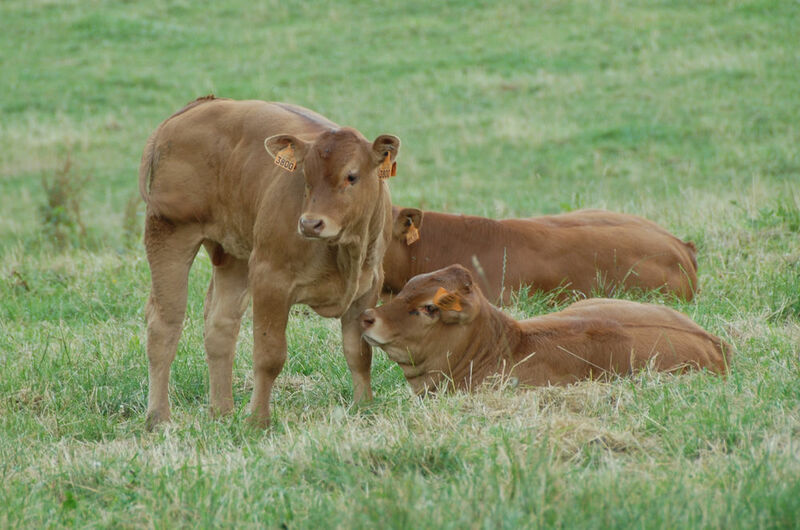 You can profit from their long-standing experience and their knowledge regarding animal health and performance. 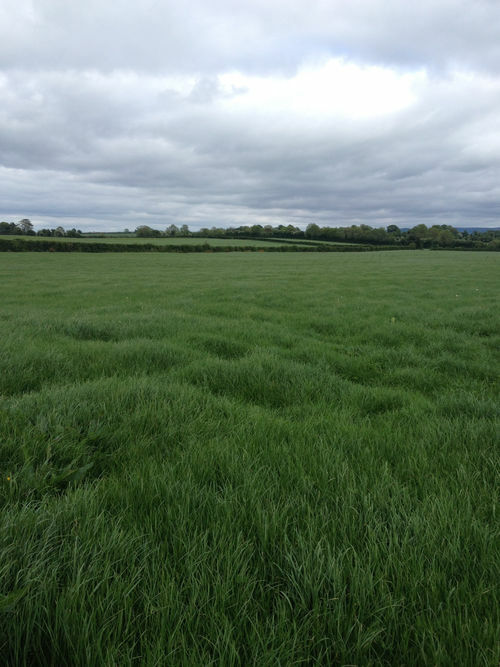 This includes questions related to breeding, keeping, feeding and ration calculation, as well as grassland-management and improvement. 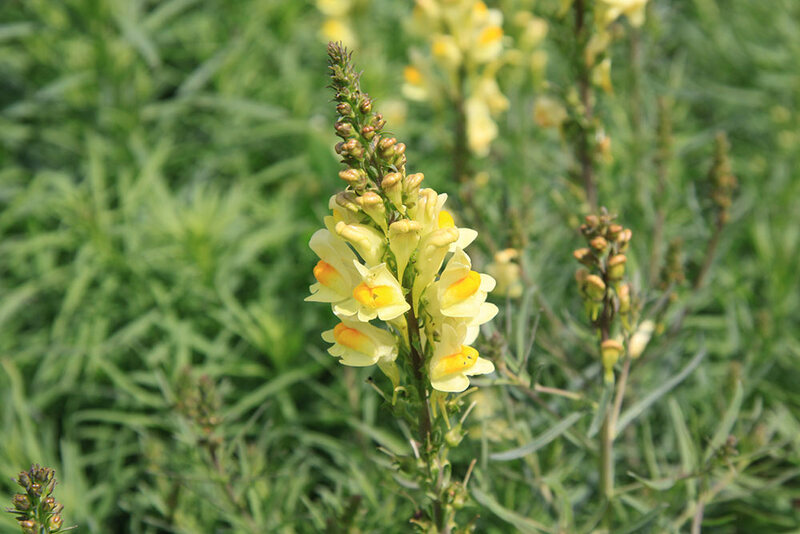 Variety recommendations are based on the results of our variety trials. 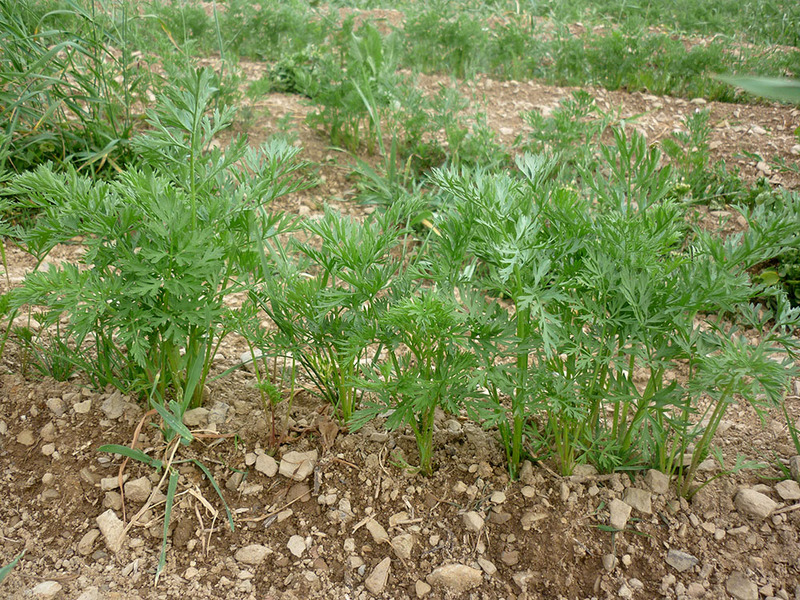 Another focus of IBLA is the cultivation of legumes. 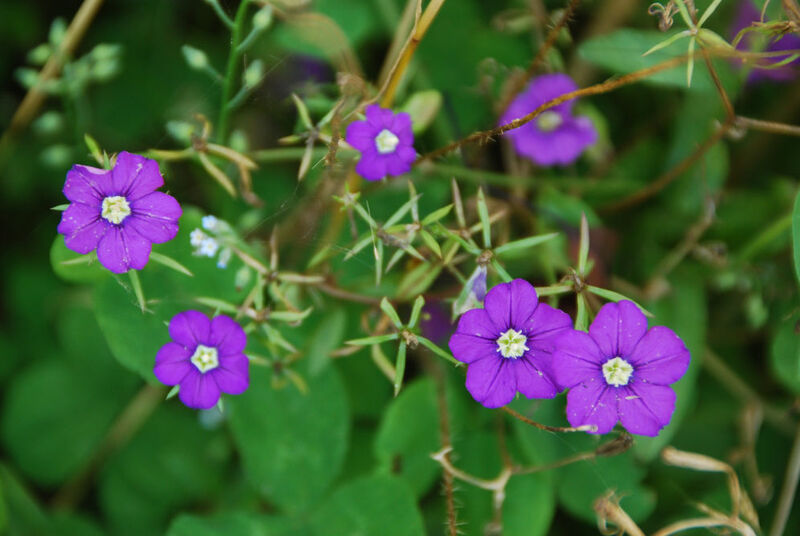 Here you can benefit from our experience gained through field experiments on cultivation techniques and variety trials. 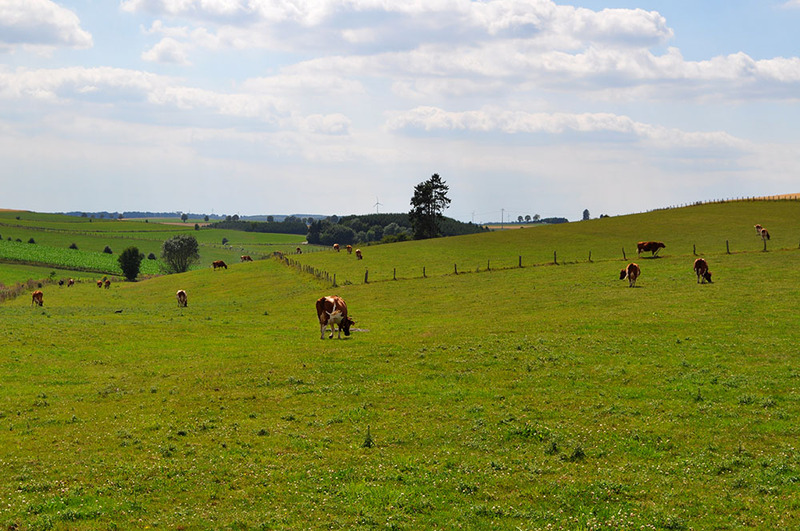 Business analyses and individual support in the implementation of the guidelines for organic agriculture complete our offers in the agricultural extension service. 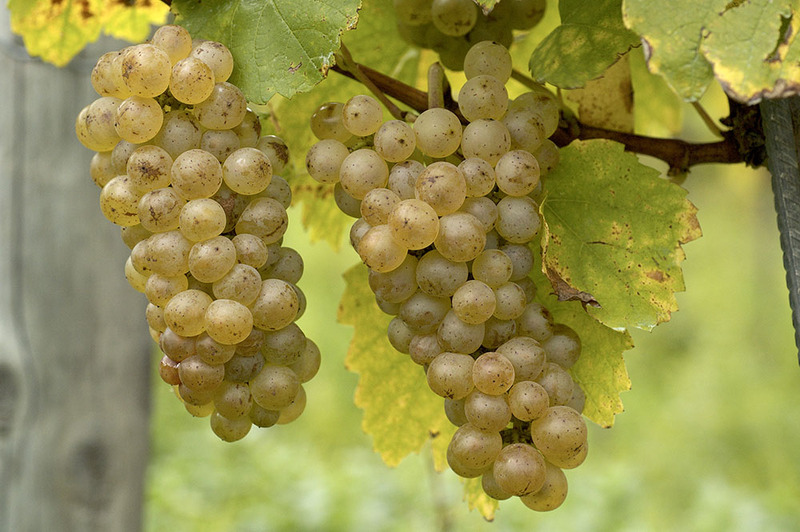 You already make use of the natural biological processes in many areas of production and want to explore the production and business management possibilities a conversion to organic viticulture can offer your winery? You have decided to change your winery to organic viticulture and you need competent advice and support during the conversion phase? 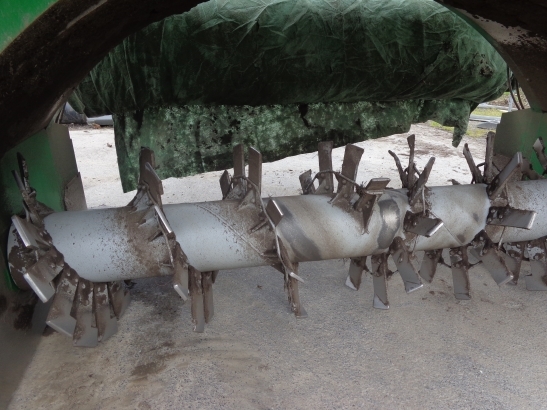 You already are an organic winegrower and want the latest information in plant protection during the vegetative phase? You want competent expertise and want to be part of a strong network? 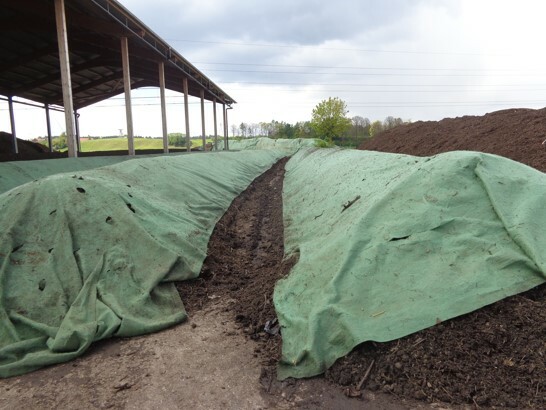 You want to get insight into organic cultivation methods? If one of these situations applies to you, the IBLA viticulture extension service has just the right offers for you. Our adviser has knowledge in all fields of organic viticulture due to their education and many years of practical experience. Our adviser is active both on a regional and Europe-wide level to provide you with the best service. 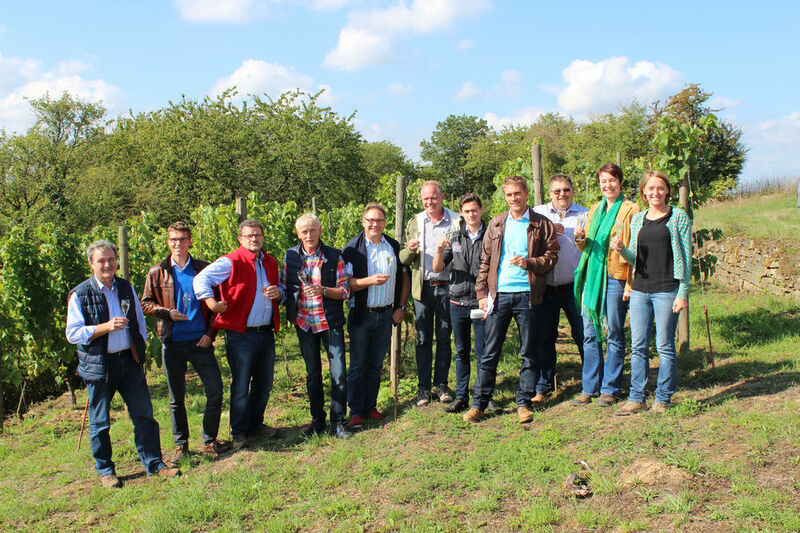 The IBLA viticulture extension services combine research and practice and offer a wide range of offers suited to fit your professional and personal needs. Sonja Kanthak is a government certified winegrower and a communication host, and she holds a Bachelor of Science in organic agriculture and marketing. She is ready to assist you with all questions concerning organic viticulture. She offers individual consulting in organic cultivation in the vineyard and plant protection, as well as organic wine production. 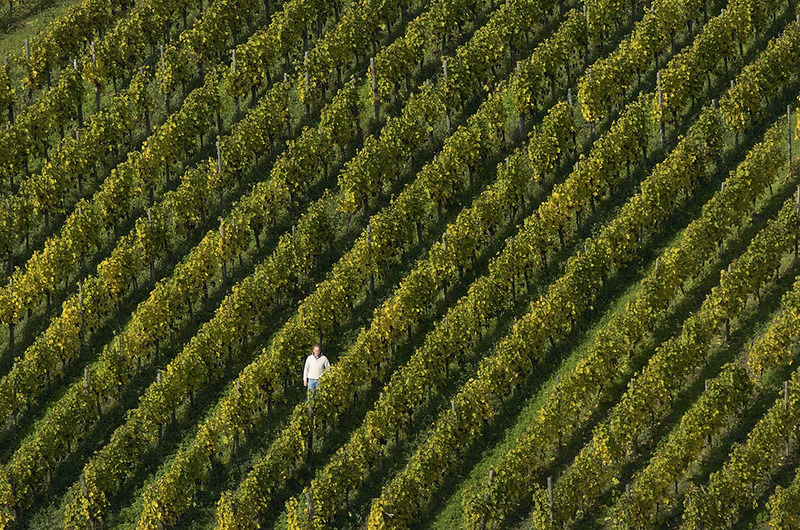 Vineyards are carefully managed before, during and after the conversion to organic viticulture with a focus on individual and weather-related conditions. Regular on-site inspection tours in the vineyards, as well as newsletters during the vegetative period provide you with the most important and up-to-date information. Become part of a growing community which offers exchange with practice and research. 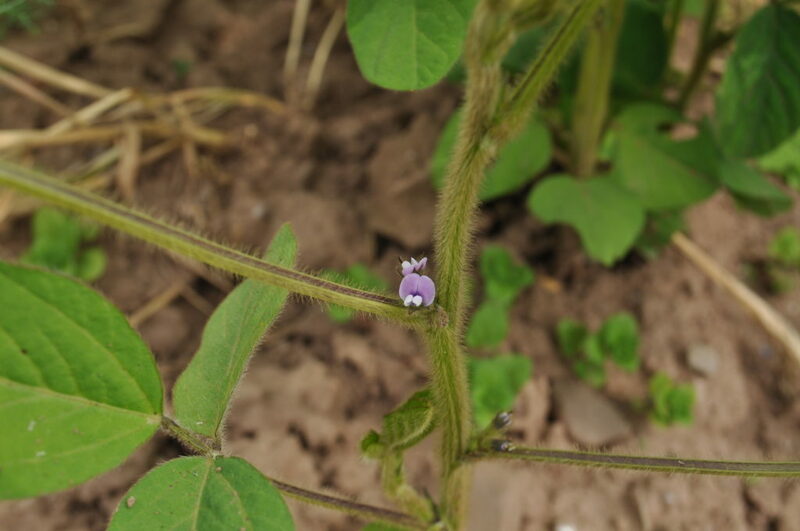 Our goal is to provide consumers and conventional farmers, processors and merchants with an insight into organic agriculture and through farm visits, festivals and practice days to our 9 demonstration farms. 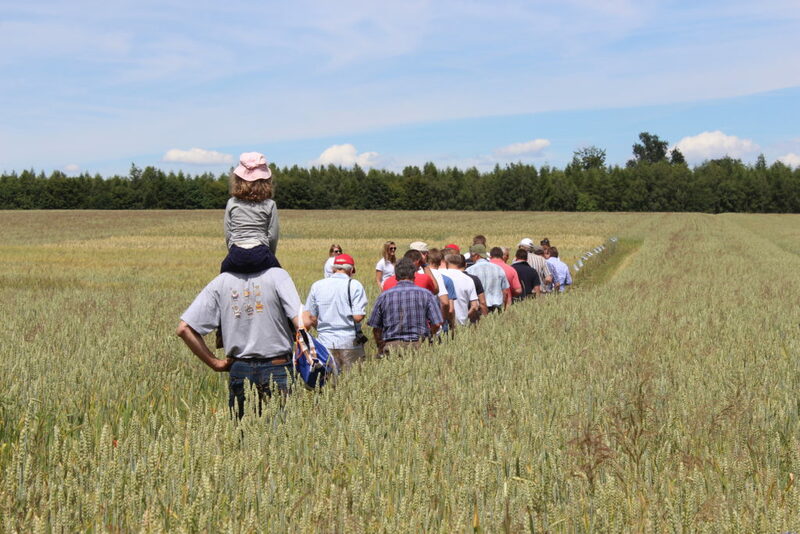 These visits offer a practice oriented insight into the everyday life on an organic farm and winery, as well as the special quality, the opportunities and challenges of organic agriculture. 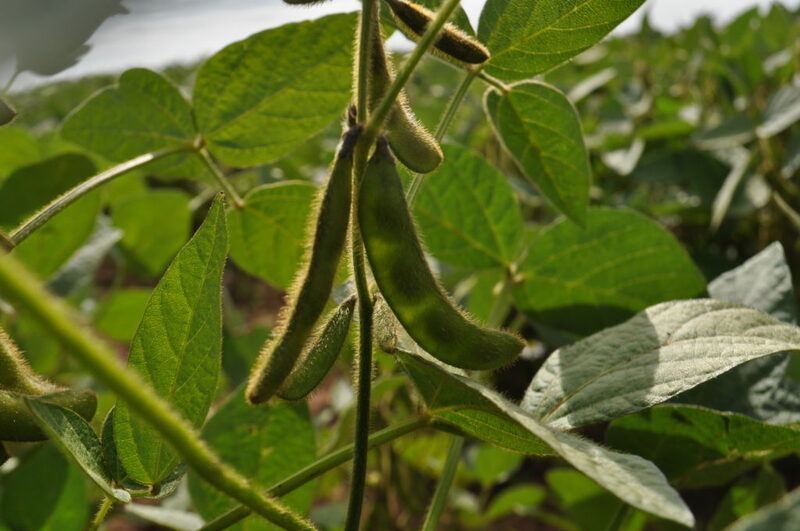 In addition, the demonstration farms provide information on their production focus and marketing forms, as well as regional growing conditions. 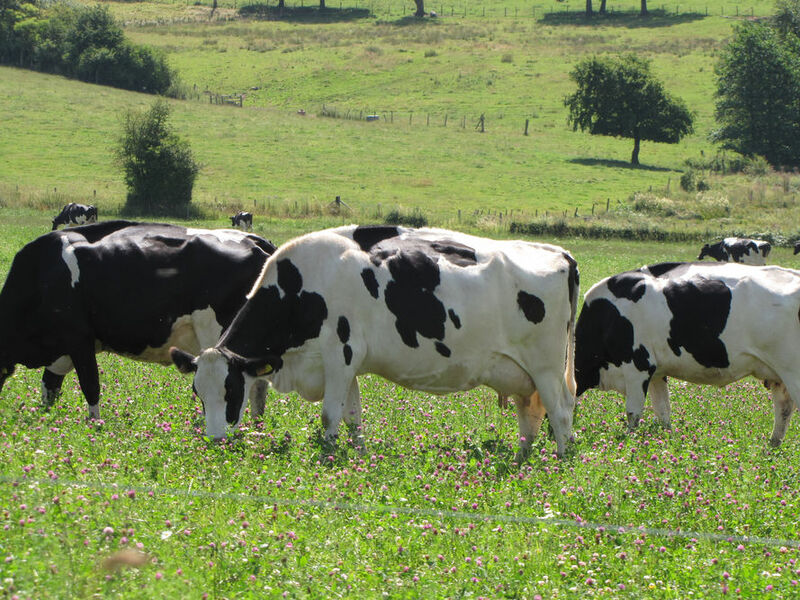 For this reason, organic farms from different regions and with different main branches have been selected to show the variety of organic agriculture in Luxembourg. 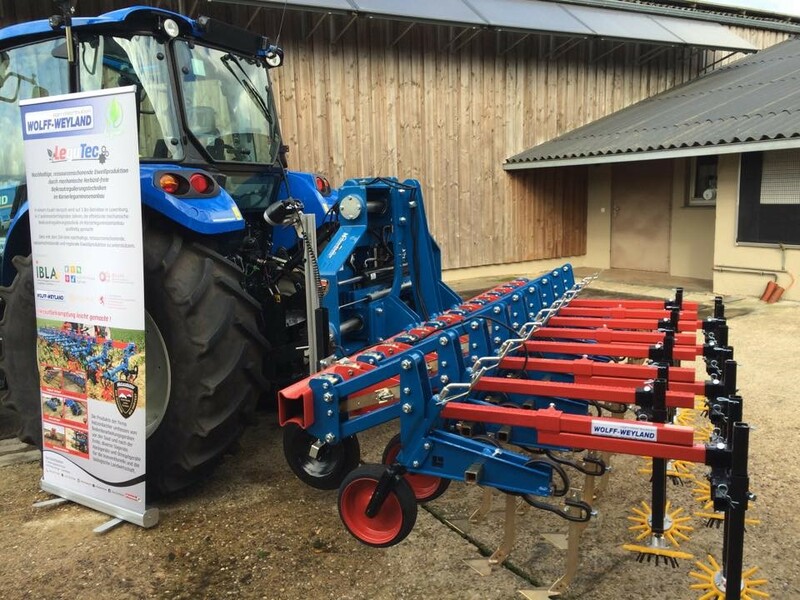 If you want to visit one of these demonstration farms, contact us or the farms directly to make an appointment for your visit. 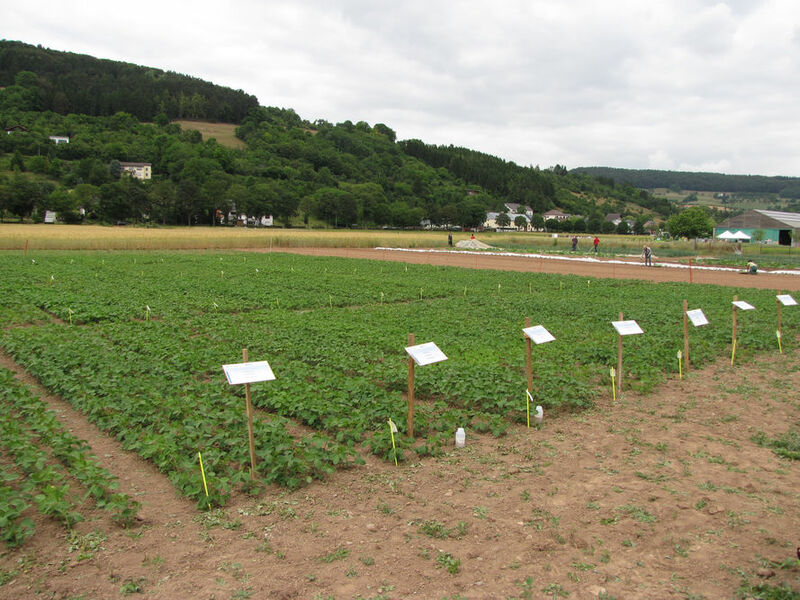 The project “demonstration farms organic agriculture” is an initiative of the Ministry of Agriculture, Viticulture and Consumer protection/ASTA financed within the framework of the organic action plan in Luxembourg. 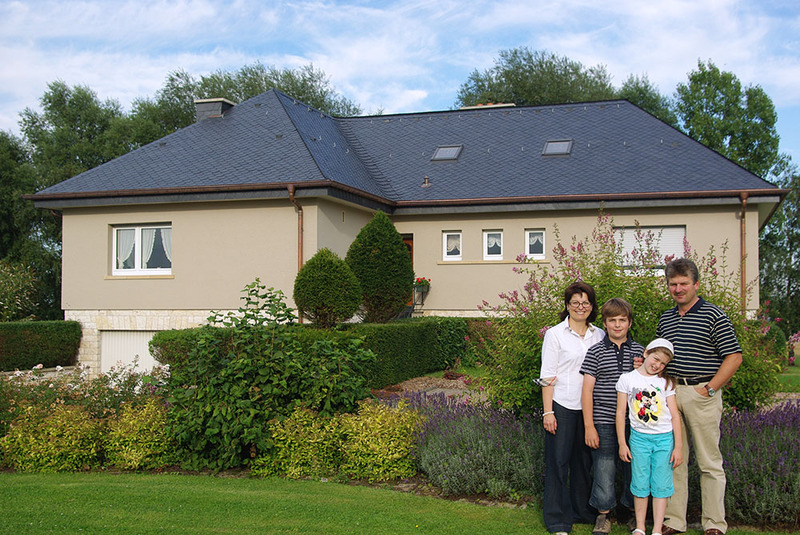 The farm is located in the reservoir region of Luxembourg and has been family-owned for generations. 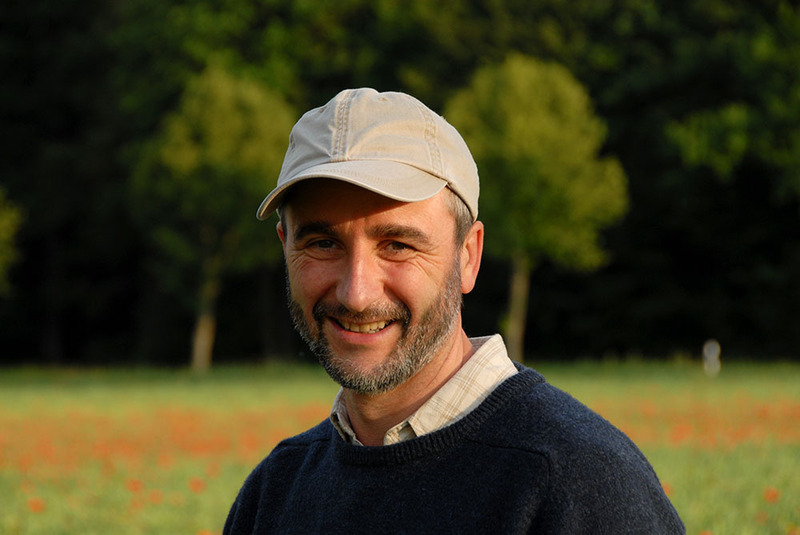 The conversion to organic agriculture took place in 1988 (member of Bio-Lëtzebuerg). The main motivation for the conversion was the protection of the drinking water resources as well as the general protection of other natural resources. 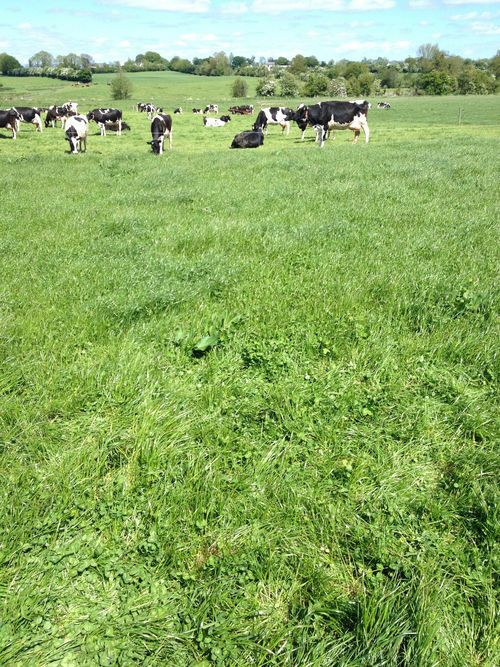 The main focus of the farm is the dairy production. 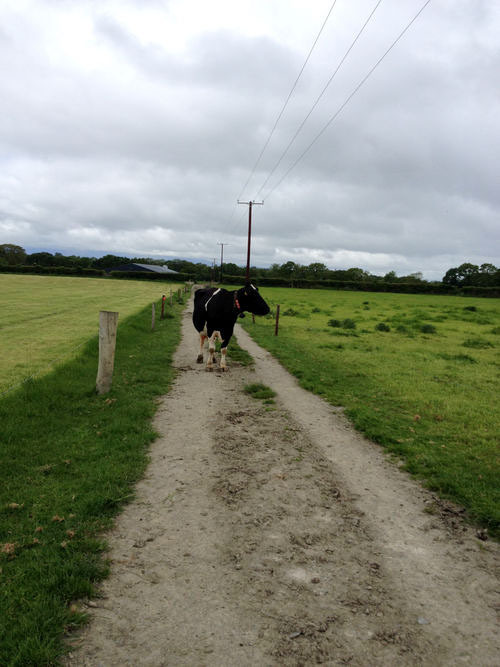 The produced organic milk is delivered to the BIOG dairy. 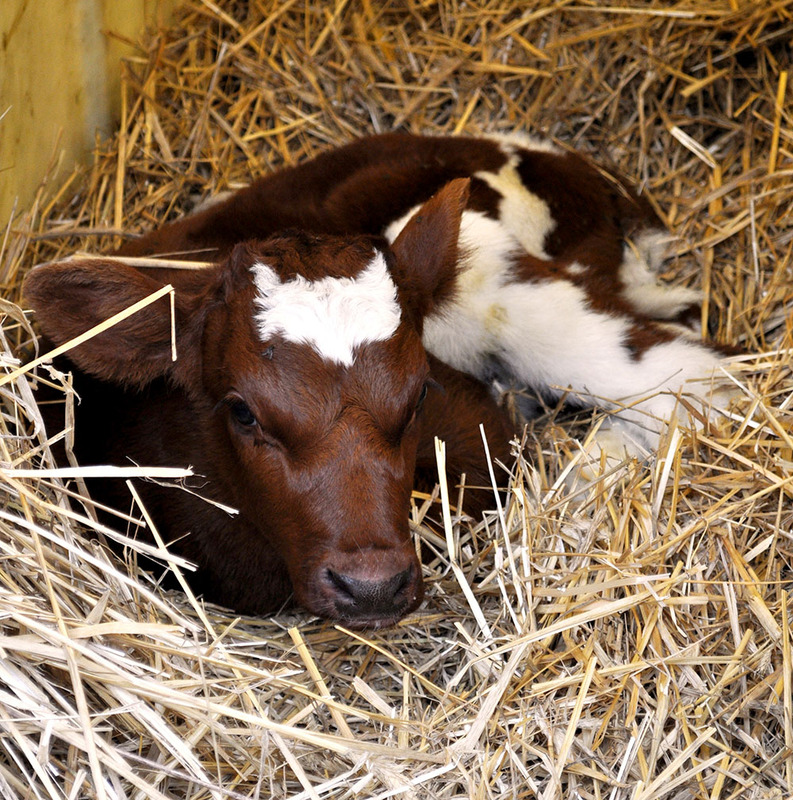 Veal and potatoes can also be bought on the farm. 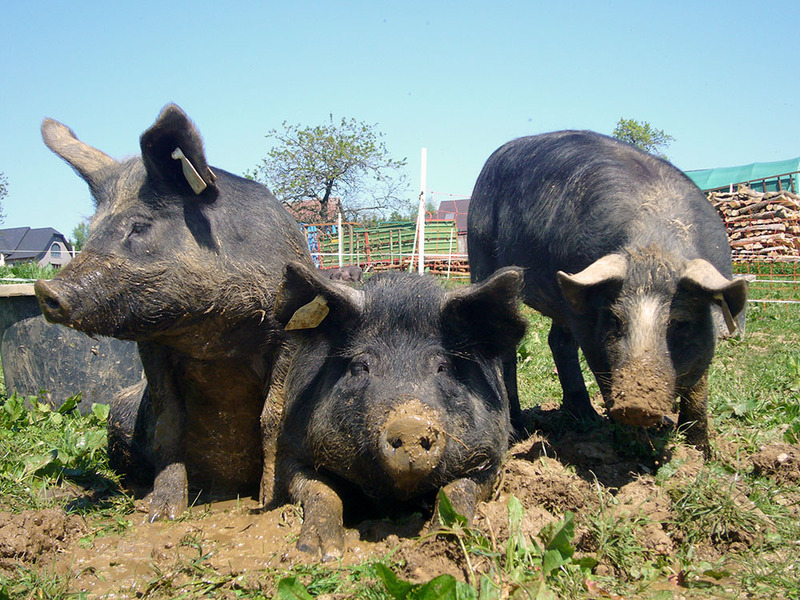 The farm has been farmed according to the guideline of organic farming since 2000 (member of Bio-Lëtzebuerg). 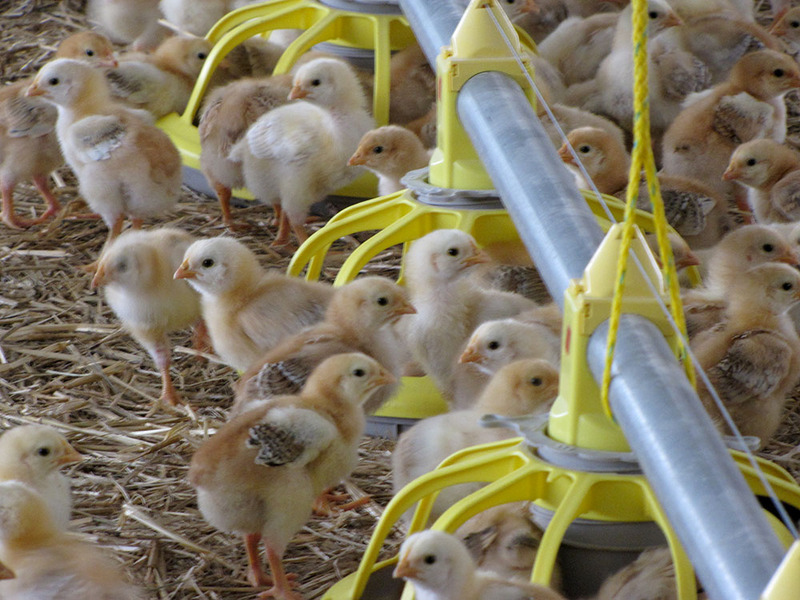 The main production branch is broilers; the chicken are from the French Sasso breed and are the result of a crossbreeding of different slow growing meat breeds. The farm both rears male and female animals. 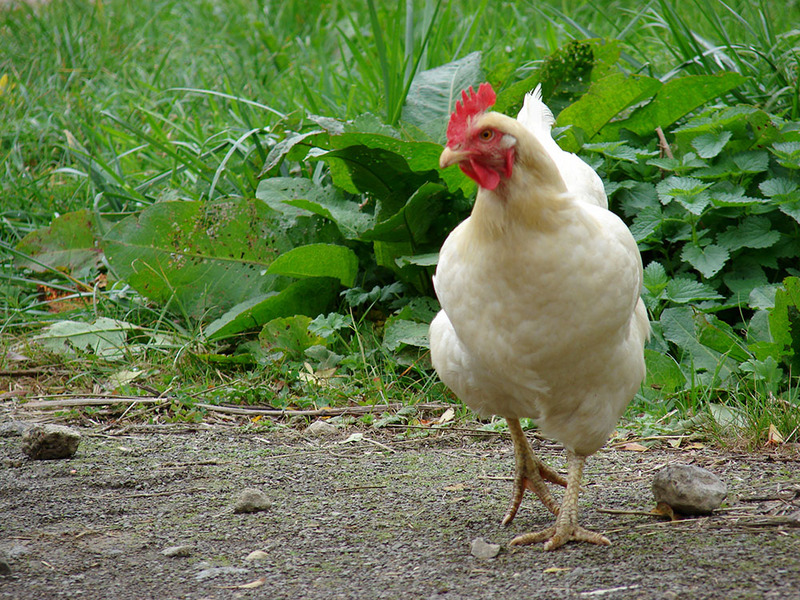 A big portion of the chicken feed is grown on the farms itself. Meat marketing is carried out privately and by the BIOG. 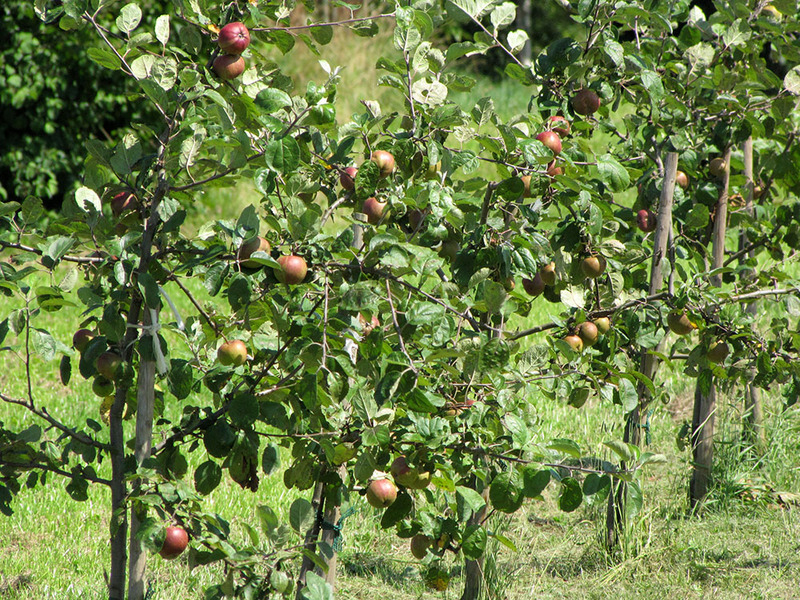 In addition, pumpkins and apples are also marketed via the BIOG and on the farm. 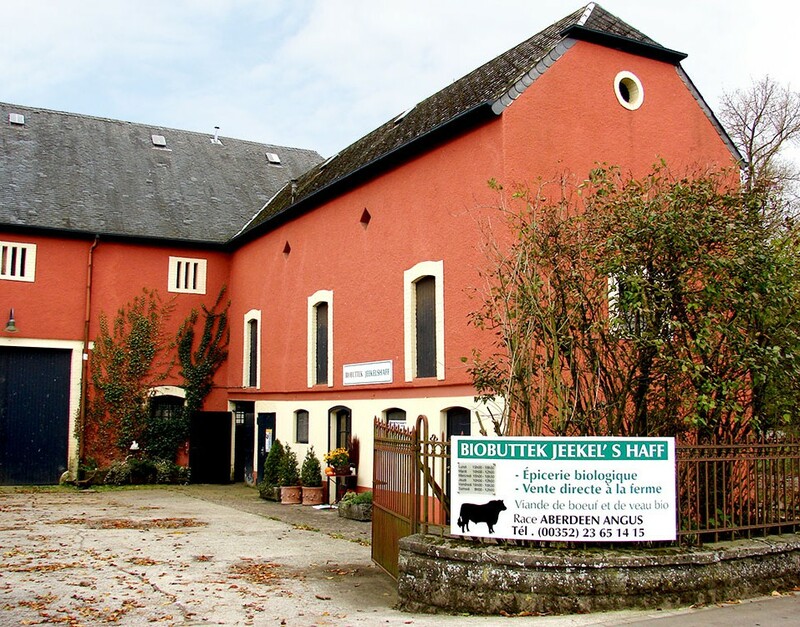 The farm has been an rganic farm since 2001 (member of Bio-Lëtzebuerg). The driving force for this transition was the environmental consciousness of Myriam Baltes, as she wanted the farm from early on to be farmed as close to nature as possible. 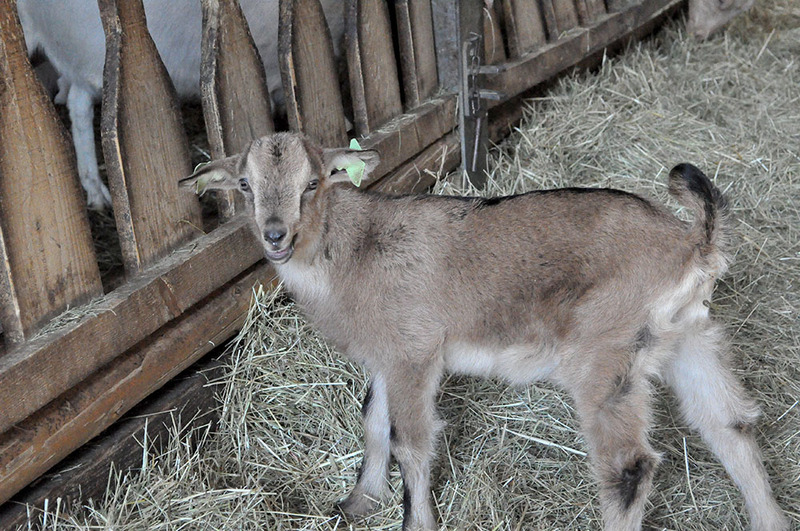 The main branches of the farm are goat dairy production and suckler cow husbandry. 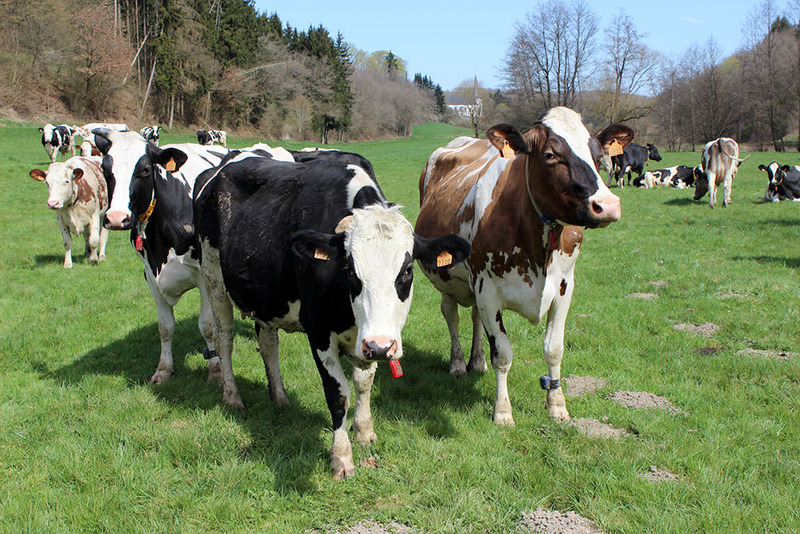 The produced meat is partly sold through the Luxemburgish label “Bio-Maufel”, a marketing initiative from Luxembourgish organic farmers. 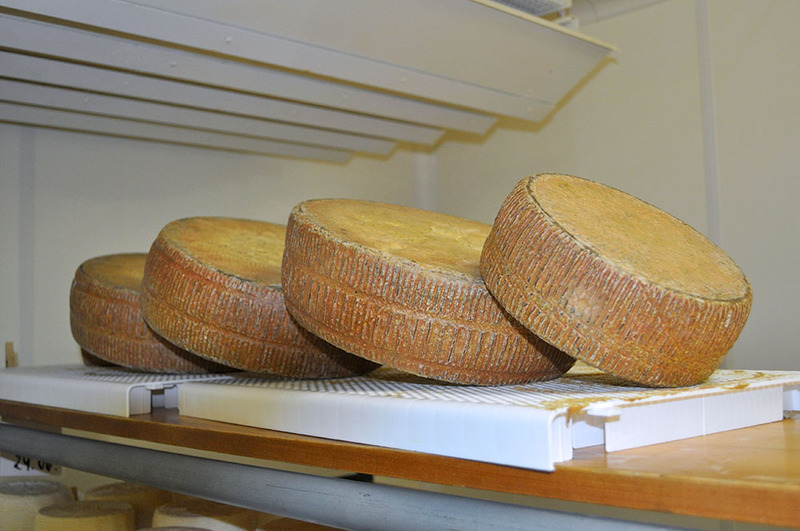 The produced goat milk is processed into cream cheese and hard and soft cheeses at the farm dairy. 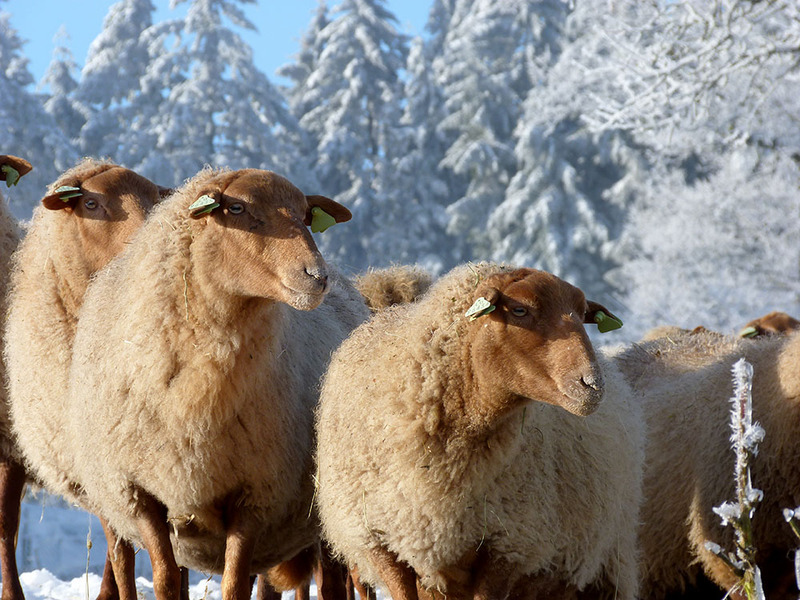 The marketing of the final products is arranged by the farm itself, and sold in various shops in Luxembourg. However, there is still much more to discover on the farm: The family rents holiday homes, keeps a donkey and Shetlandponys and wants to start again with the pork husbandry. 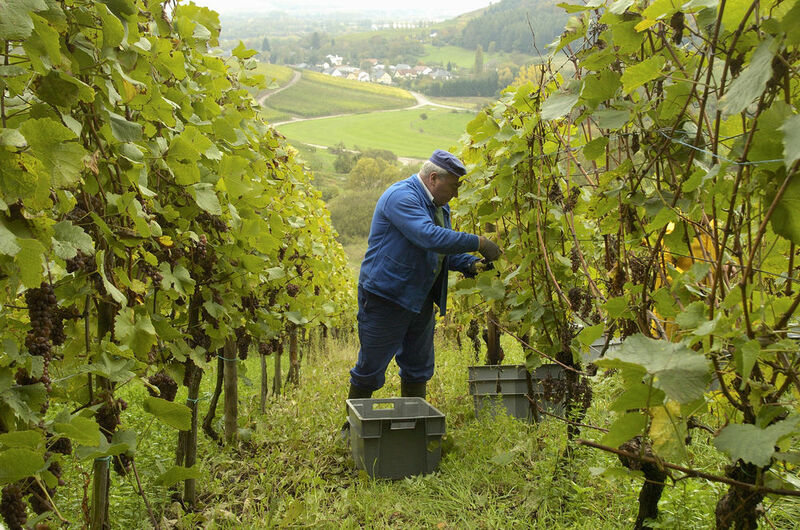 Since 2001 the traditional vineyard “Caves Sunnen-Hoffmann” follows the guidelines of organic viticulture (member of Bio-Lëtzebuerg). 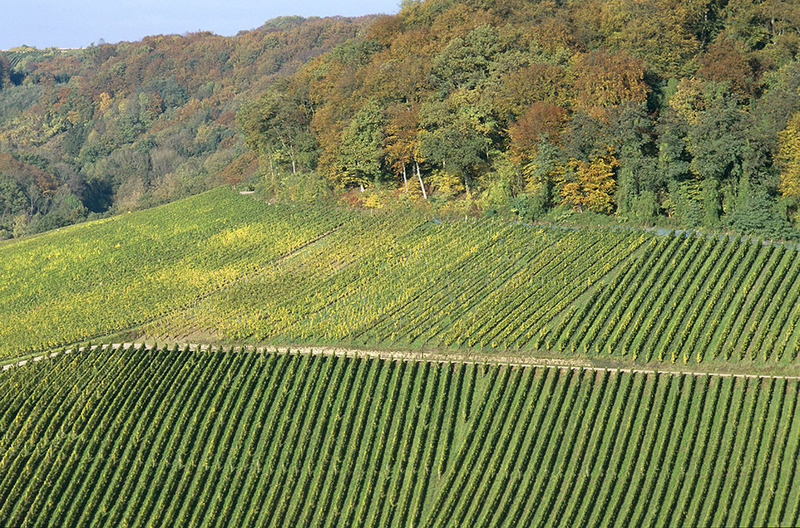 It was the first vineyard that fully converted to organic in Luxembourg. 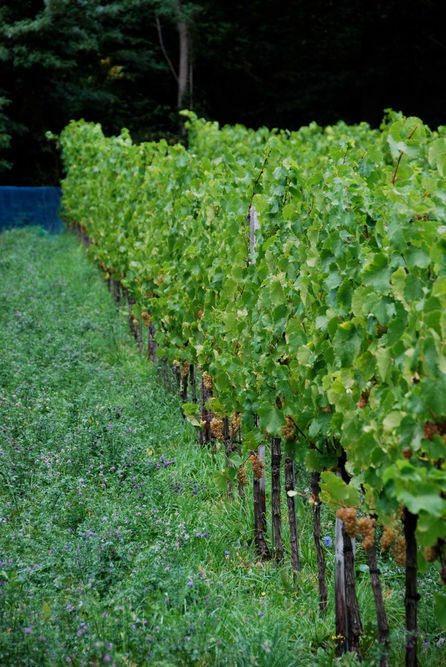 The motivation behind this conversion was a logical consequence of the family traditions: producing wine in its typical and soil-borne character, whilst simultaneously respecting and protecting nature. 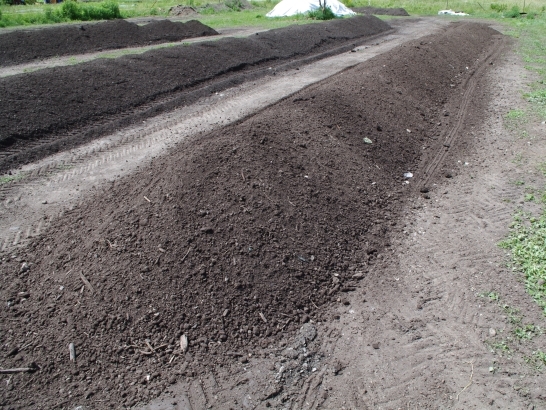 The main focus of the conversion was the care and cultivation of the soil. 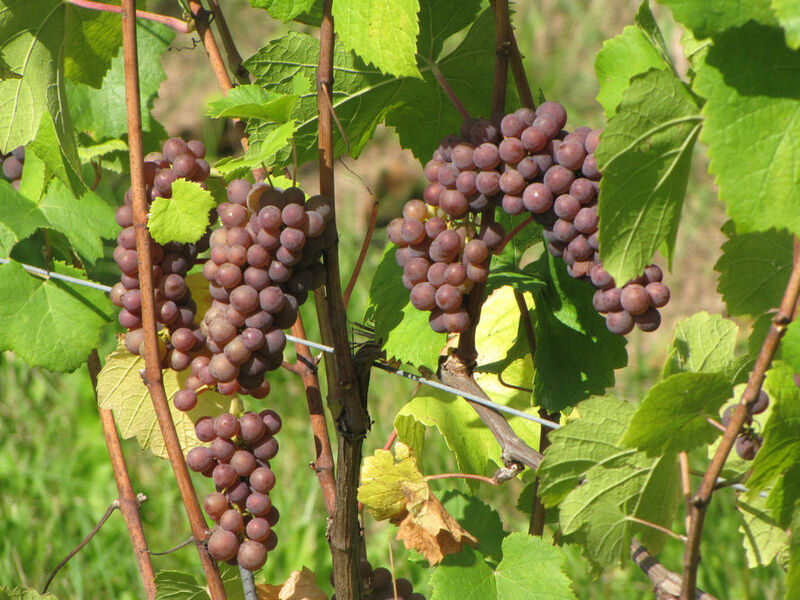 The high-quality wines, which are influenced by the characteristics of their specific origin, can be bought directly at the vineyard or at selected organic food shops and other retailers. The vineyard also offers organic wines from other origin in their own on site wine store and supports thus organic wine pioneers from abroad. 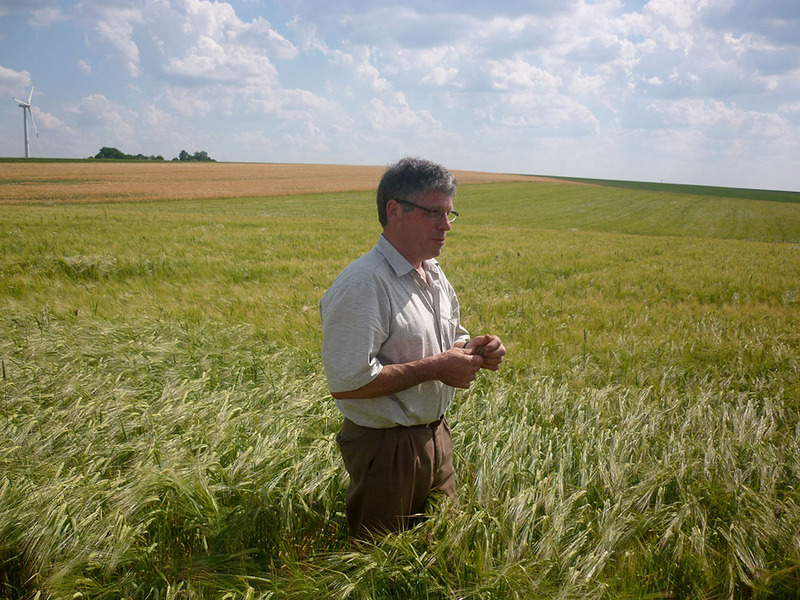 After his studies, Guy Arend took over his family farm and made the conversion to organic agriculture in 1987 (member of Bio-Lëtzebuerg). 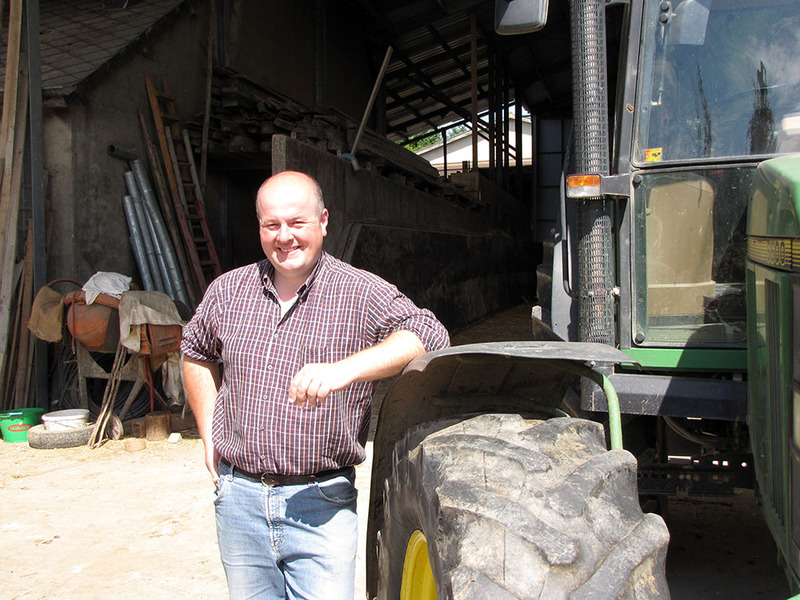 The main sector of the farm is the Aberdeen-Angus suckler cow husbandry and the production of organic seeds; both sectors Guy Arend himself helped to establish in Luxembourg. 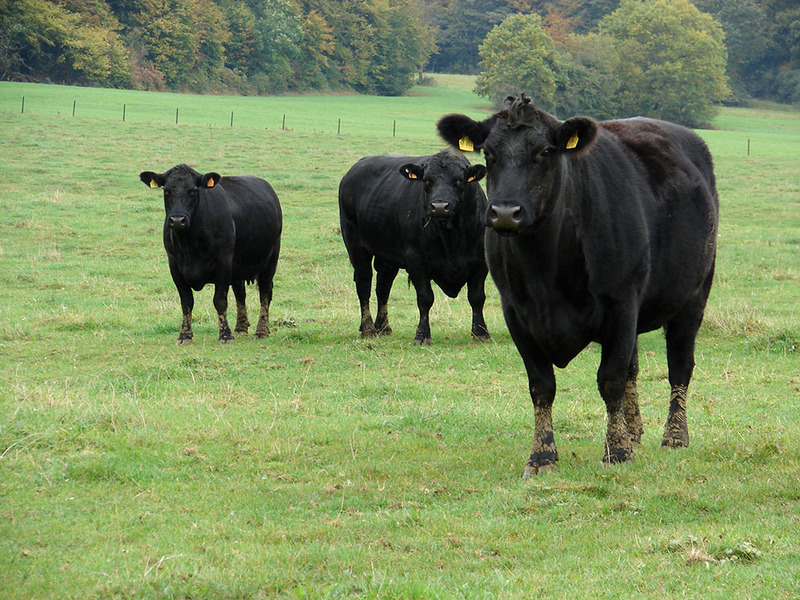 The meat products are sold on the local farm, through COBOLOUX and through a private butcher from Pétange. The farm also offers their own products in their own farm shop. 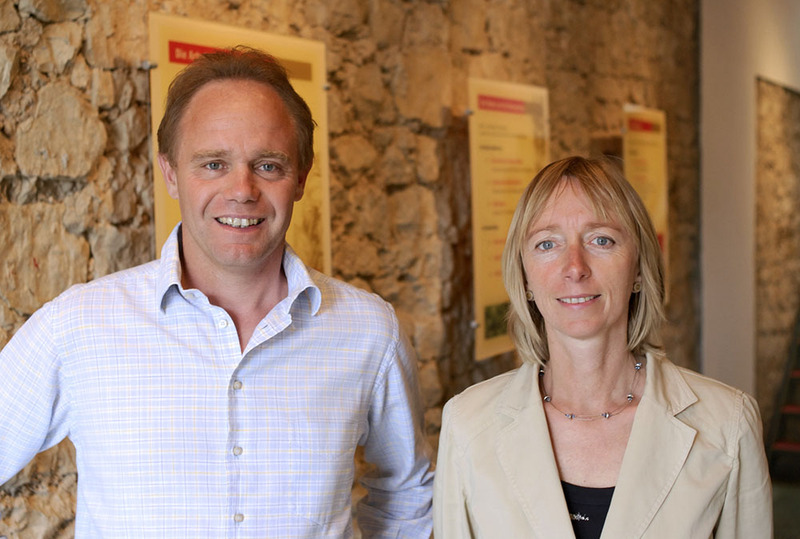 Since 2002 the family farm of Jean-Louis and Alice Colling-von Roesgen has been run according to the guidelines of organic agriculture (member of Bio-Lëtzebuerg). 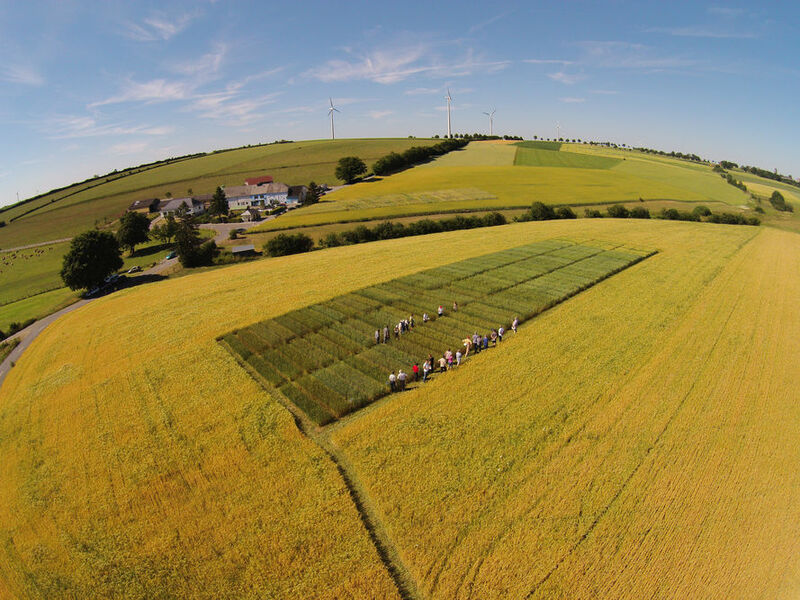 The motivation behind this conversion was that the family could hardly imagine how an authentic taste and high food quality could be achieved with any other type of farming. 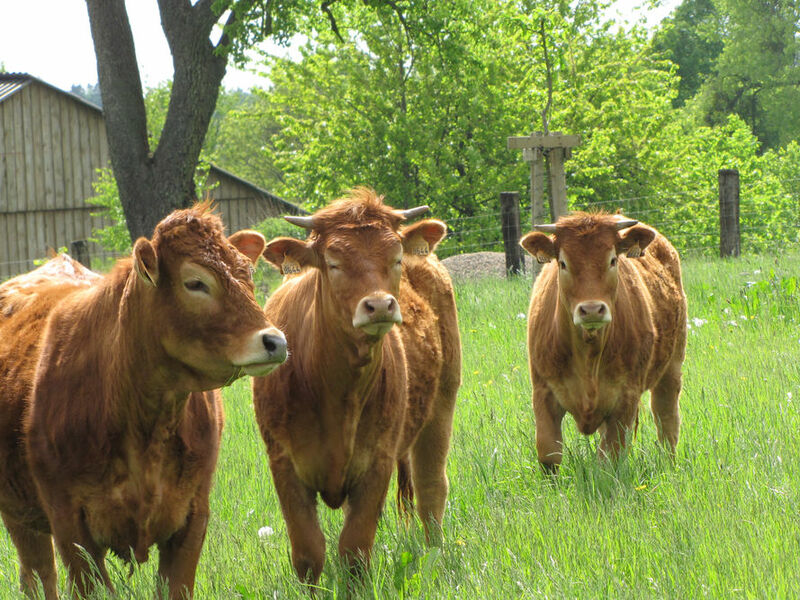 The main branches are the Limousin suckler cow husbandry, broilers, and the production of organic seeds. The fair and appropriate treatment of the animals is very important to the family. The meat products are sold to private customers. 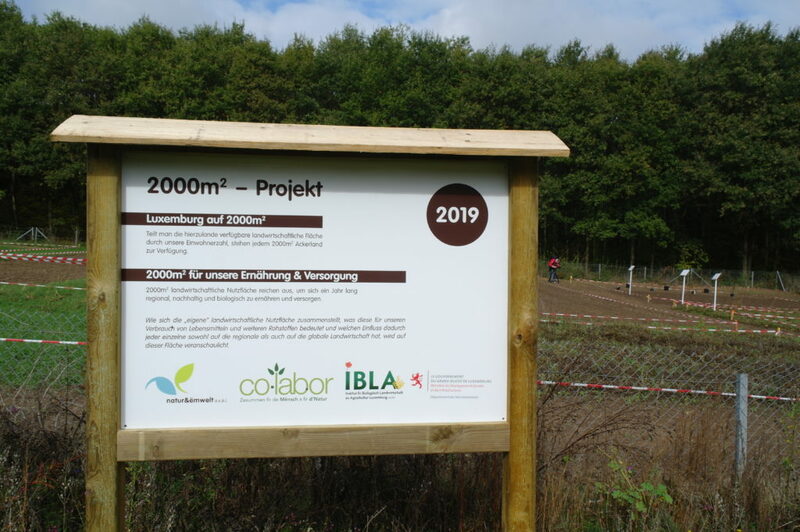 Seit 2006 wird der Betrieb nach den Regeln des biologischen Landbaus bewirtschaftet (Mitglied bei Bio-Lëtzebuerg). 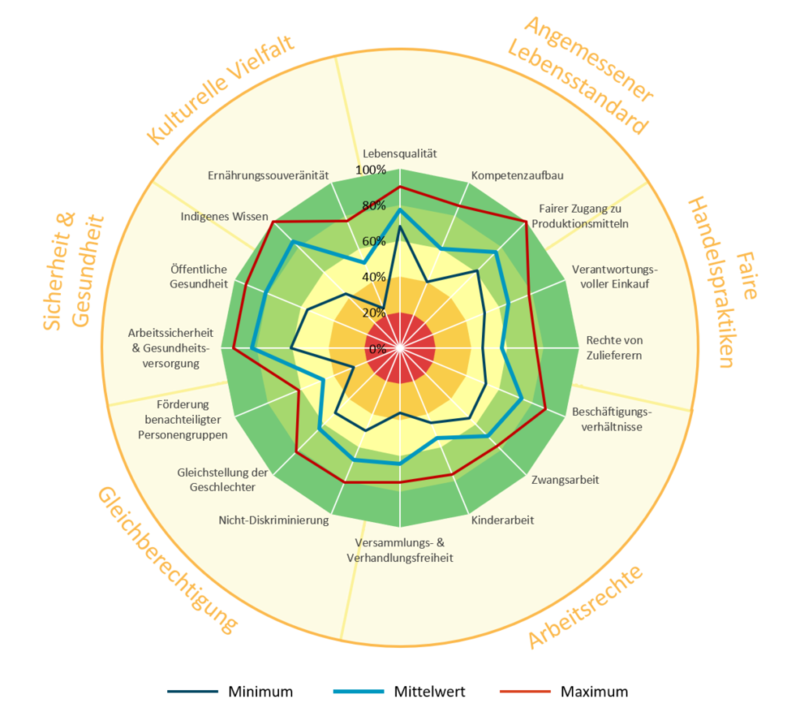 Grund für die Umstellung war der Wunsch nach einer nachhaltigen Bewirtschaftungsweise in Bezug auf Natur- und Umweltschutz, sowie eine artgerechte Tierhaltung. Seither legt der Betrieb Wert auf eine extensive Bewirtschaftungsweise für die Produktion hochwertiger Lebensmittel. Demzufolge etablierten sich mit den Jahren artenreiche Grünlandflächen, was dem Betrieb 2010 den Bio-Agrar-Preis für seinen Einsatz in Bezug auf Biodiversität einbrachte. Umweltschutz ist ein wichtiger Impulsgeber auf dem Naturhaff: Fast alle Grünlandflächen unterliegen einem Biodiversitätsprogramm und sämtliche Ackerflächen werden pfluglos bewirtschaftet im Hinblick auf Natur- und Bodenschutz. 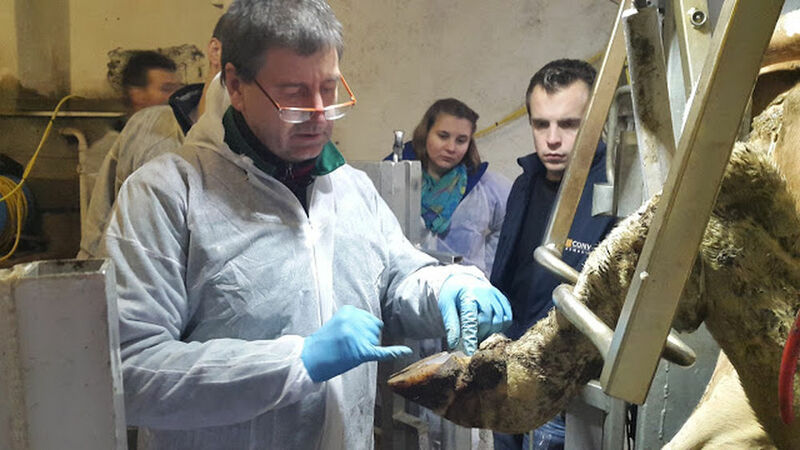 Auf dem Hof werden robuste Schafrassen und Angus-Rinder für die Fleischproduktion, sowie Legehennen für die Eierproduktion gehalten. Die erzeugten Produkte werden über BIO-OVO, Bio-Maufel und Selbstvermarktung vermarktet. 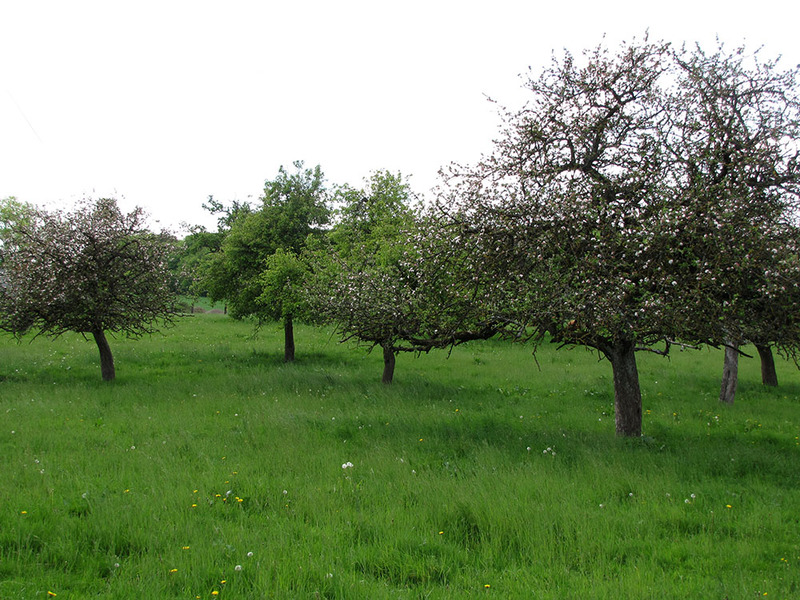 The farm has been farmed organically since 2006 (member of Bio-Lëtzebuerg). 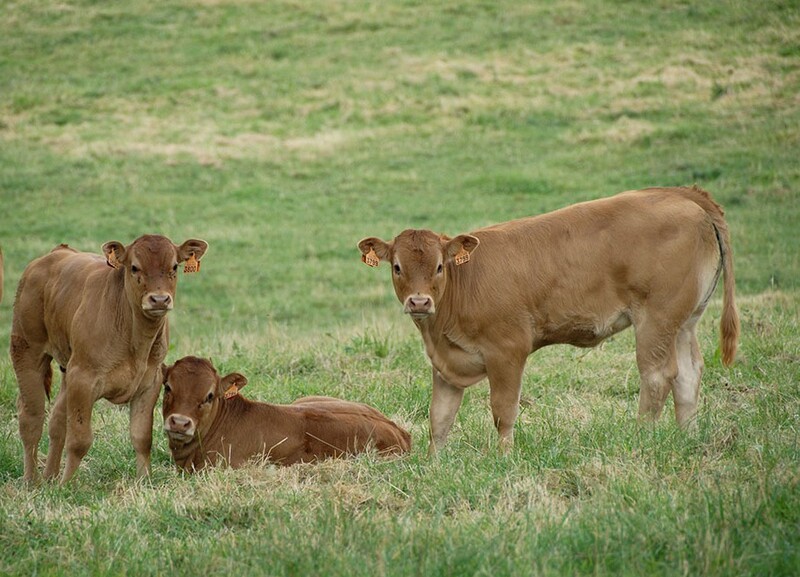 The reason for the conversion was the desire for a sustainable management method with regard to nature and environmental protection, as well as a fair animal husbandry. 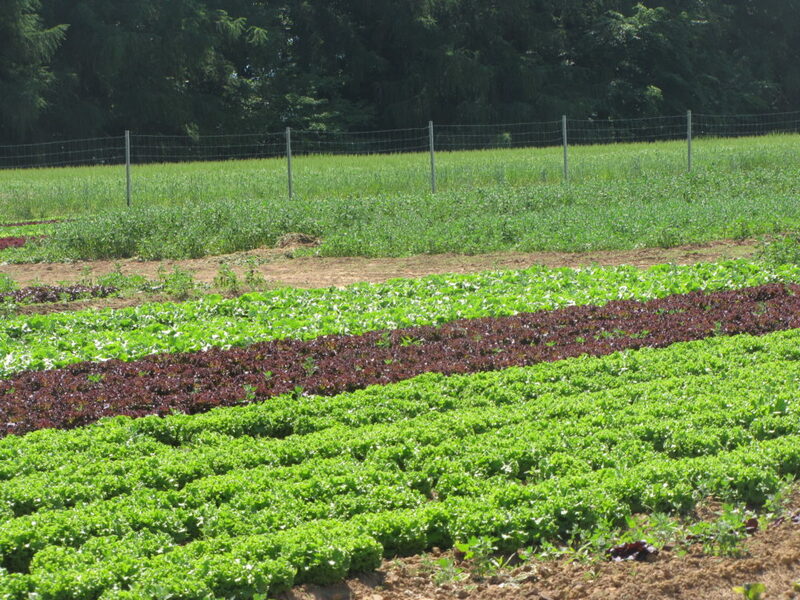 Since then, the farm values an extensive agriculture with the goal of producing high-quality food products. 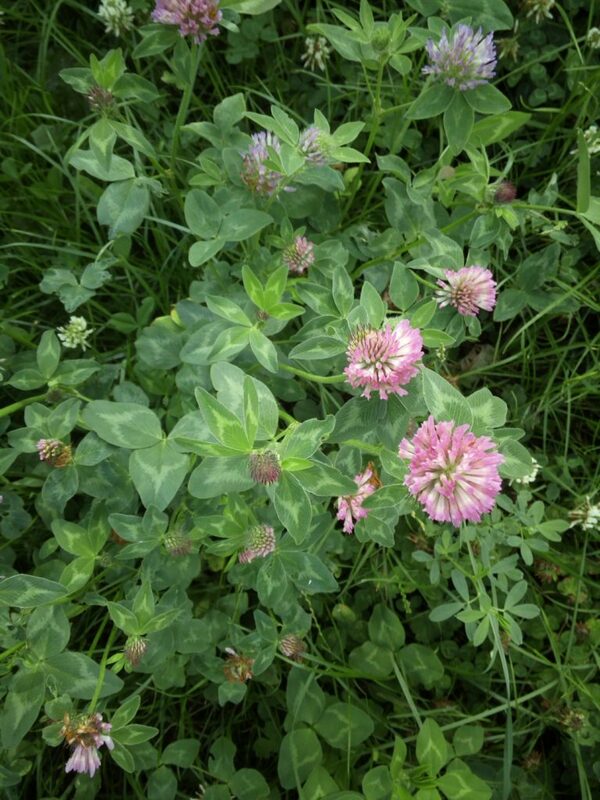 To achieve this, the farm created biodiverse grassland areas for which the farm was awarded the Bio-Agrar-Price in 2010; this in recognition of its commitment to the protection and restoration of biodiversity. 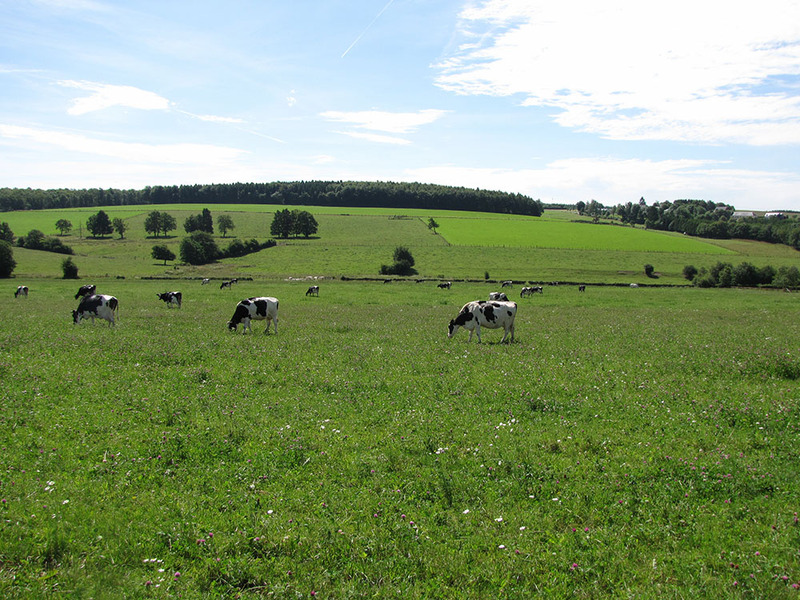 Environmental protection is the main focus on the Naturhaff farm: nearly all grassland areas are subject to a biodiversity program and all arable land is cultivated without the use of a plough. 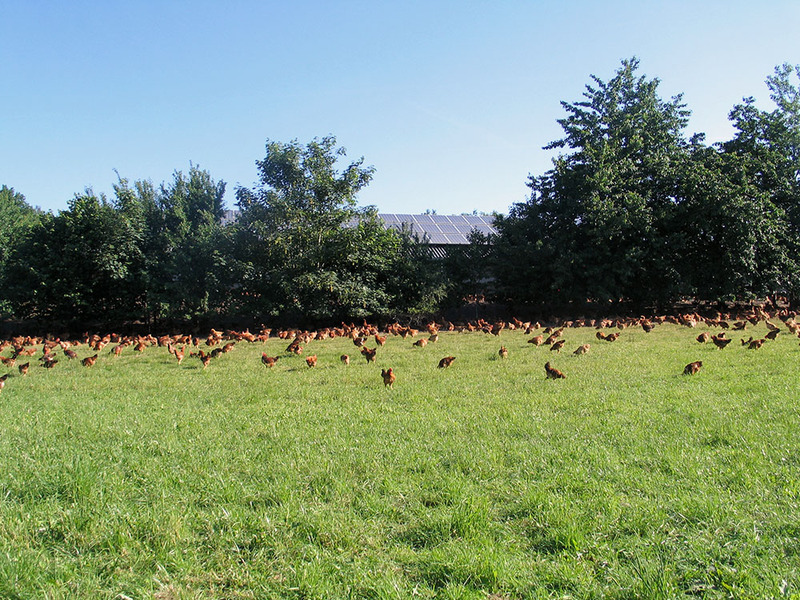 The farm is keeping robust sheep breeds and Angus-cattle for their meat production, as well as laying hens for egg production. 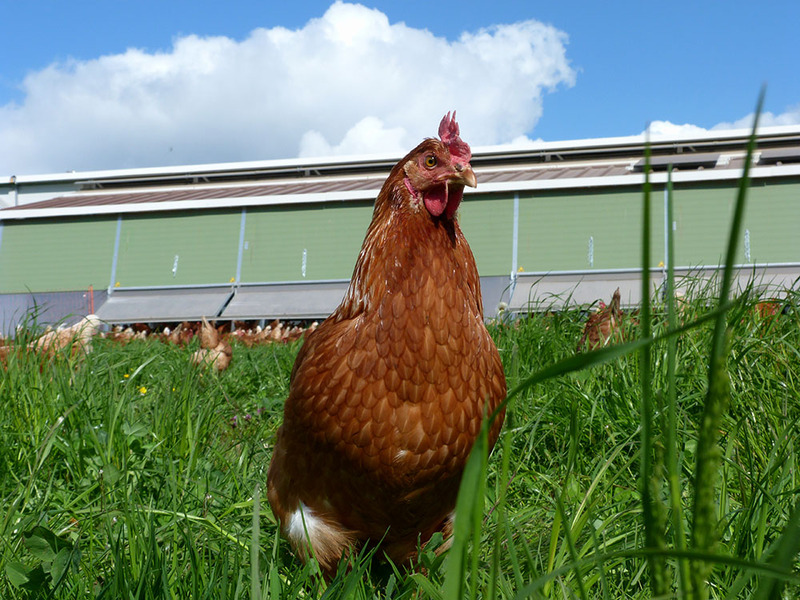 The final products are sold by BIO-OVO, Bio-Maufel and trough their own local farm shop. 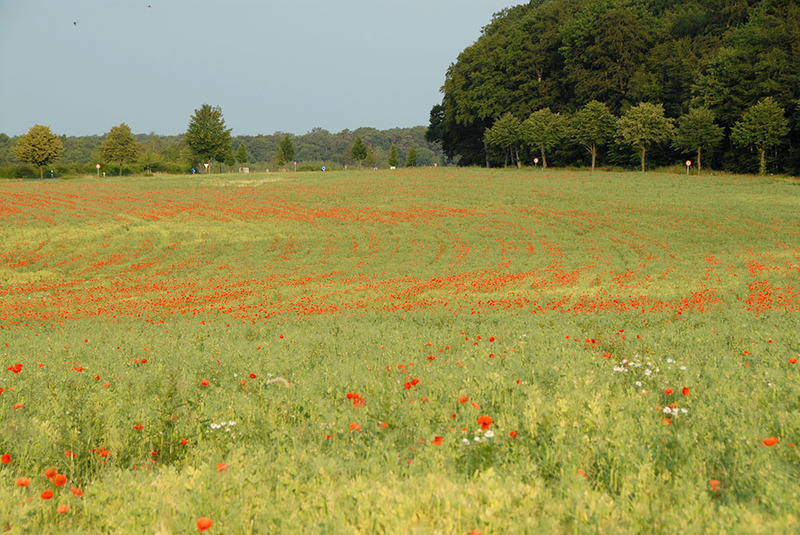 The Schank Haff farm follows the guidelines of bio-dynamic (Demeter) agriculture since 1980 (member of Bio-Lëtzebuerg). From the start, the care of nature and environmental protection was a concern and a focus of the Schanck Hafff. 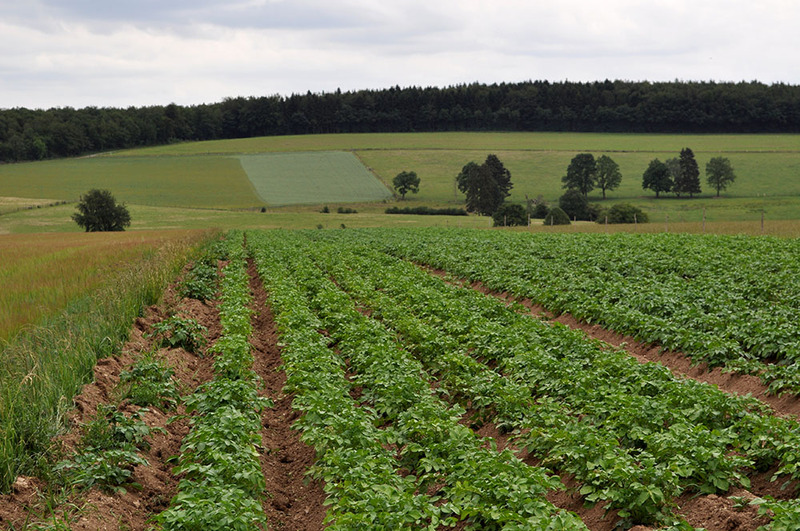 The main sector of the farm is dairy production, cereal production and cultivation of specialty crops (potatoes and carrots). 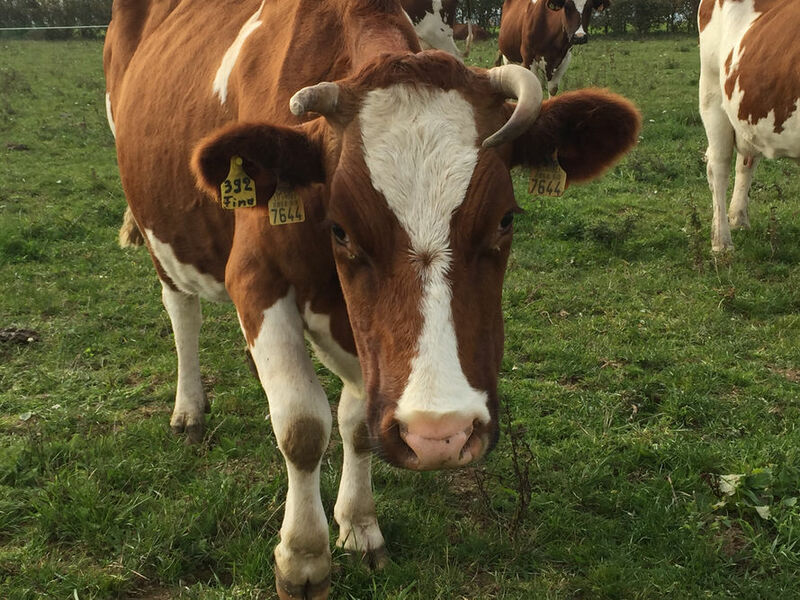 The variety on their farm is further complemented by the processing of various products directly on the farm, in their own farm bakery and the BIOG farm dairy. 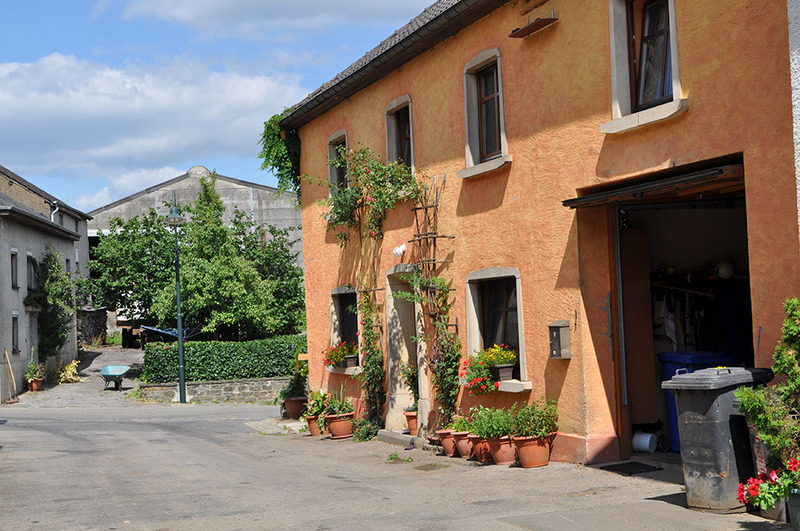 They also sell their own products in the Naturata farm shop situated on their farm. 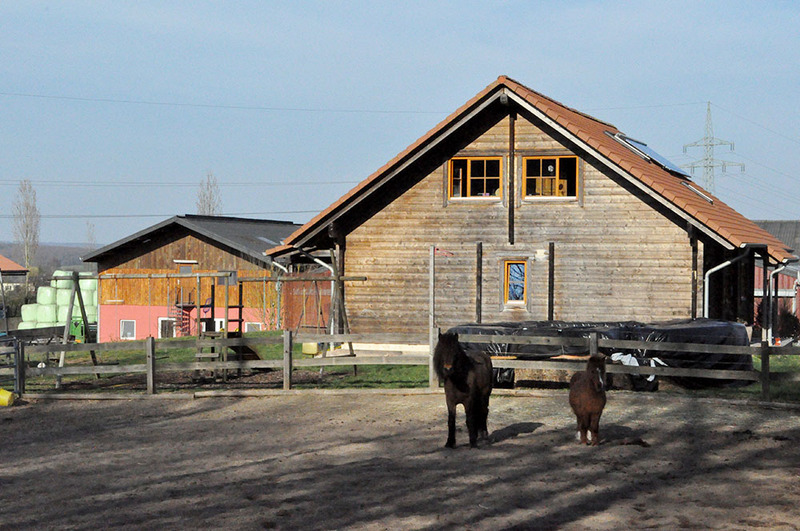 The farm is located in Altrier, on the highest point in the east of Luxembourg. The land was leased for many years before the Demuth family took it back into their own possession. 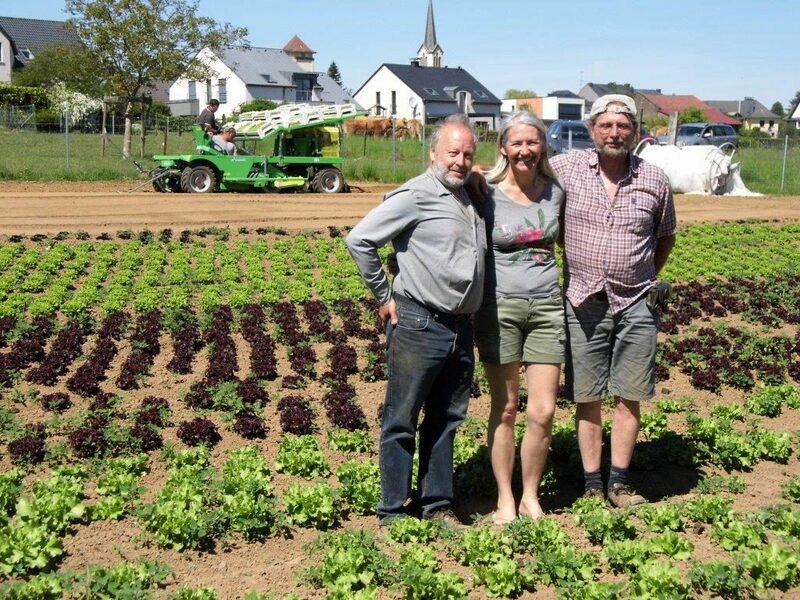 After 5 years as a hobby farmer without animals and since 2017 as a certified organic farm, the family Demuth wanted to do something extraordinary in devotion to the protection of nature. 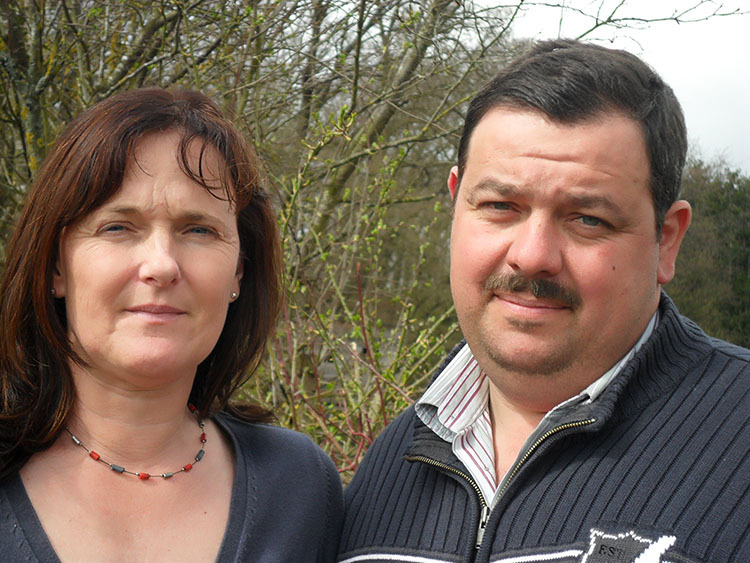 The Demuth family decided to grow Demeter-quality organic vegetables and together with Hugo Krijnse-Locker and Oikopolis Participations SA founded the BIO-Gäertnerei "op der Schanz" in November 2016. 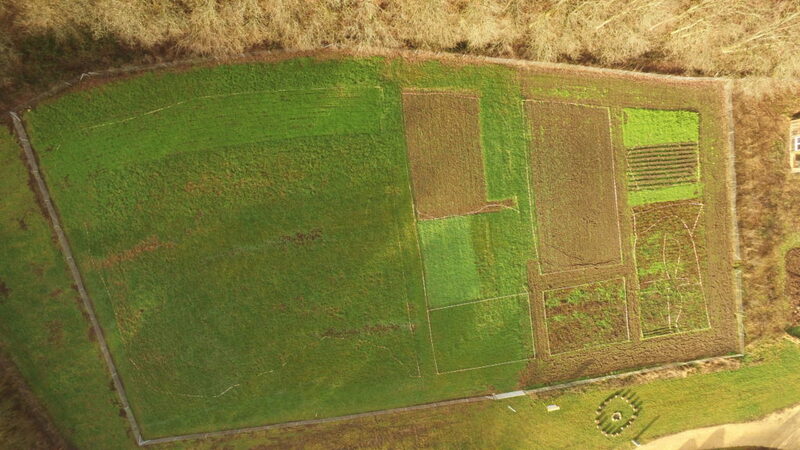 Currently 11 ha of vegetables are grown. Vegetable marketing is via BIOGROS; the vegetables from the BIO-Gäertnerei can also be bought on the weekly markets of Luxembourg-city, Strassen and Mamer. 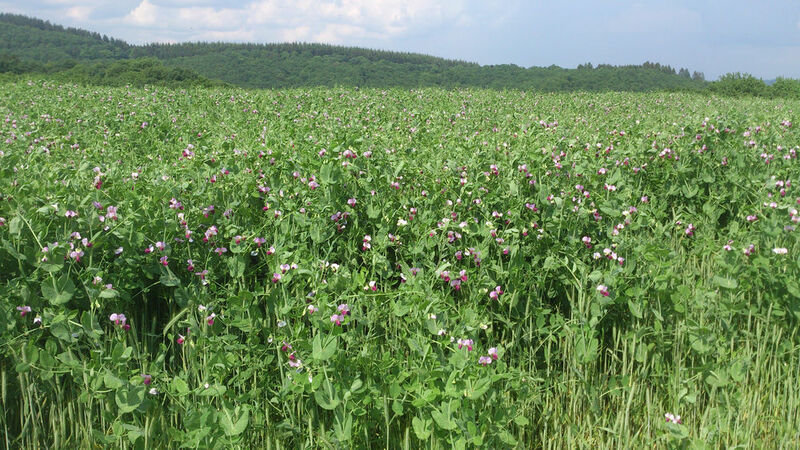 In collaboration with several European partners such as the Research Institute for Organic Agriculture (FIBL), technical information brochures are being prepared, which are made available to organic farmers and other interested parties in Luxembourg. This will give farmers access to the extensive know-how of the research institutes in the field of organic agriculture and the latest national and international research results. 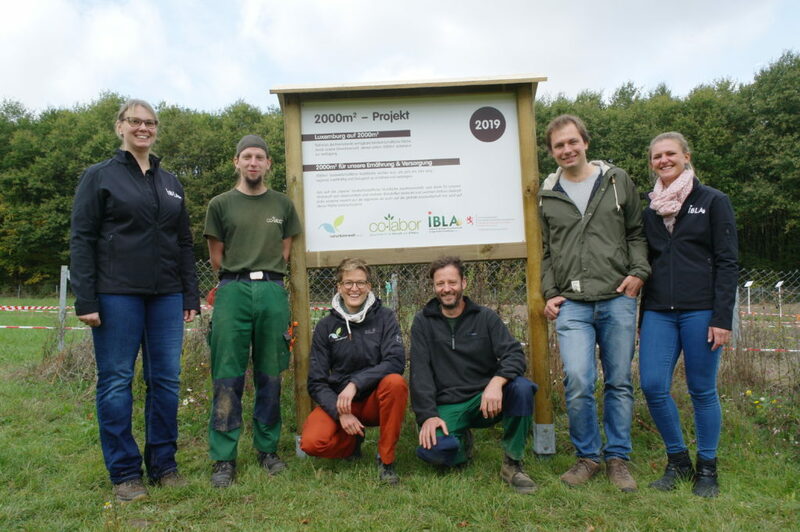 This project is an initiative of the Ministry of Agriculture, Viticulture and Consumer protection/ASTA financed within the framework of the organic action plan in Luxembourg.